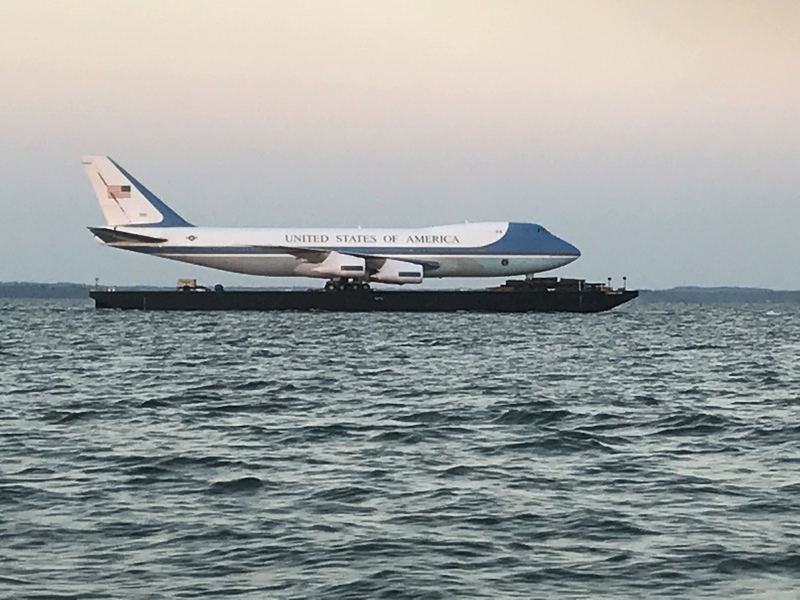 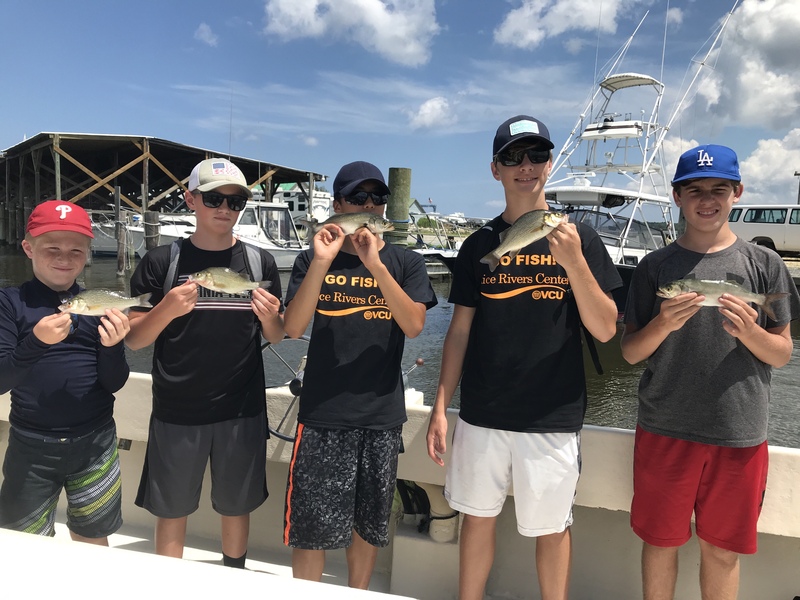 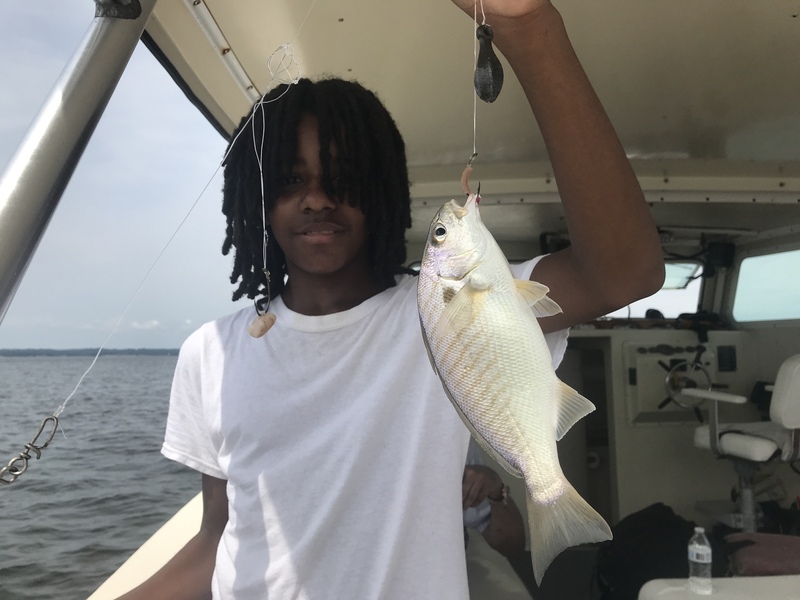 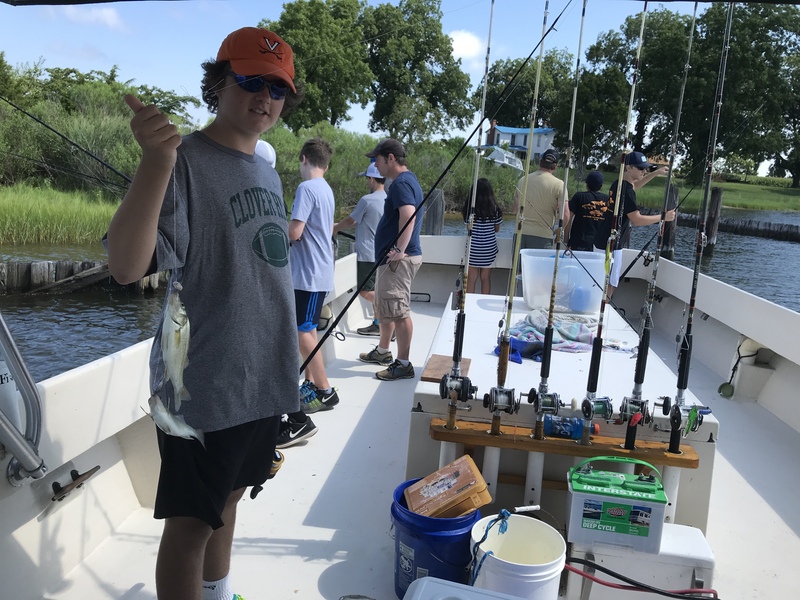 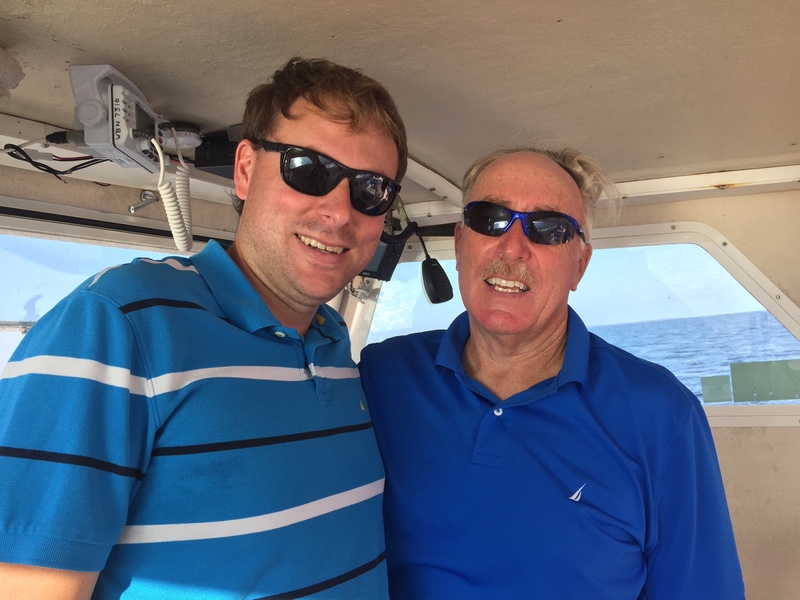 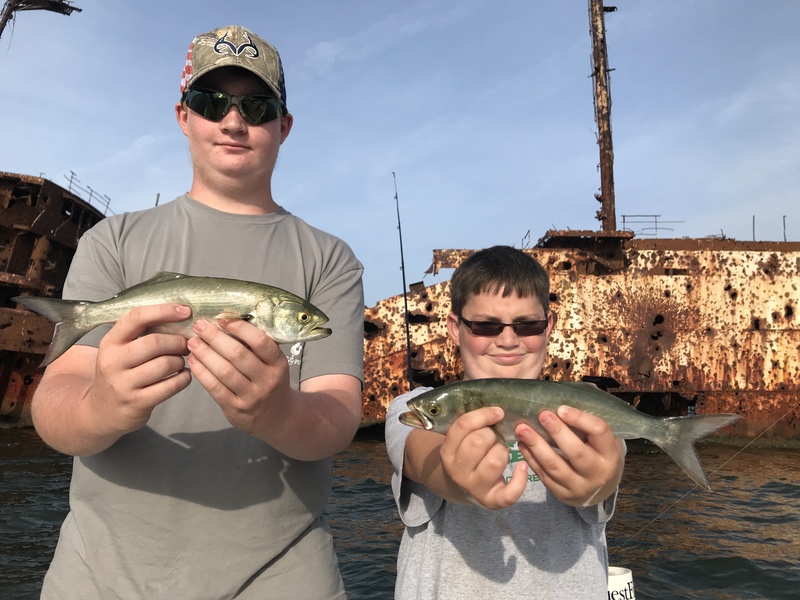 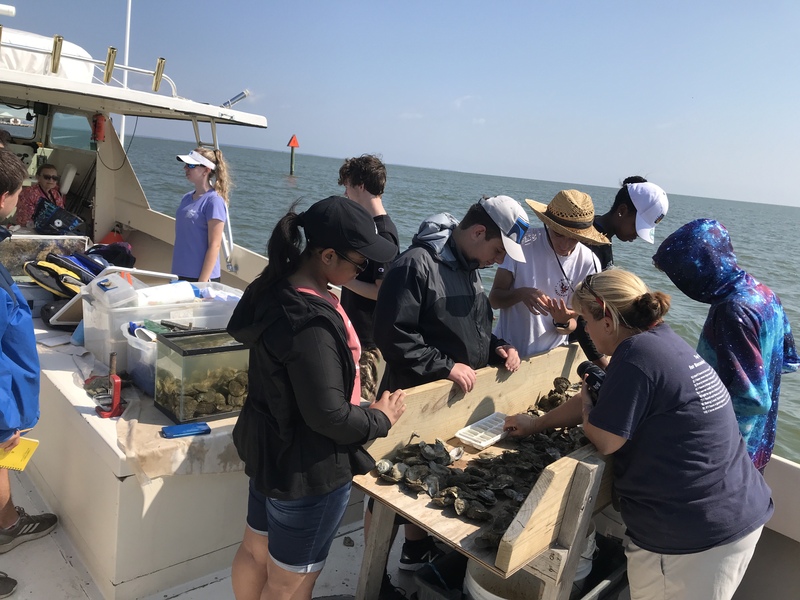 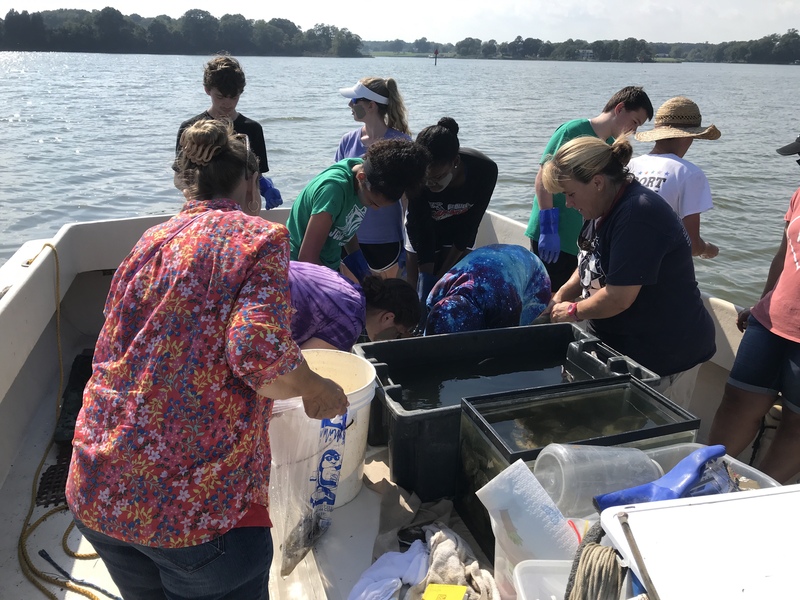 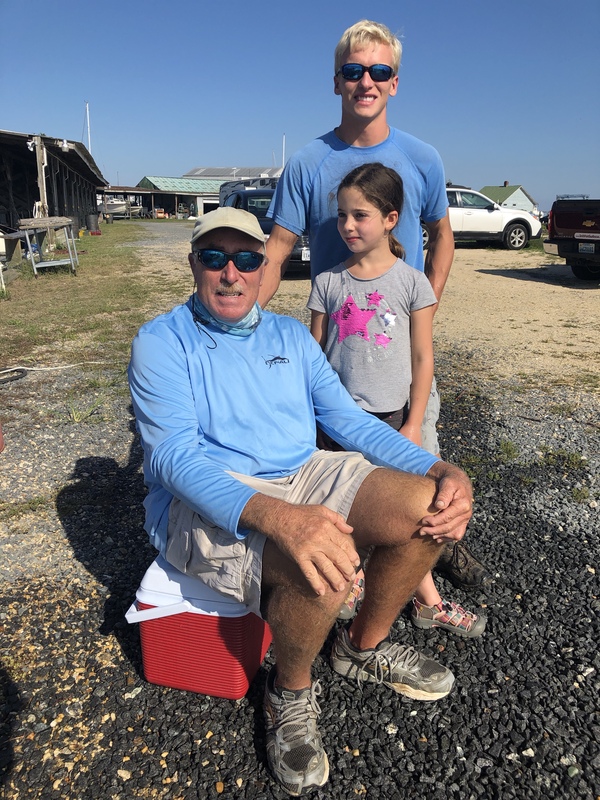 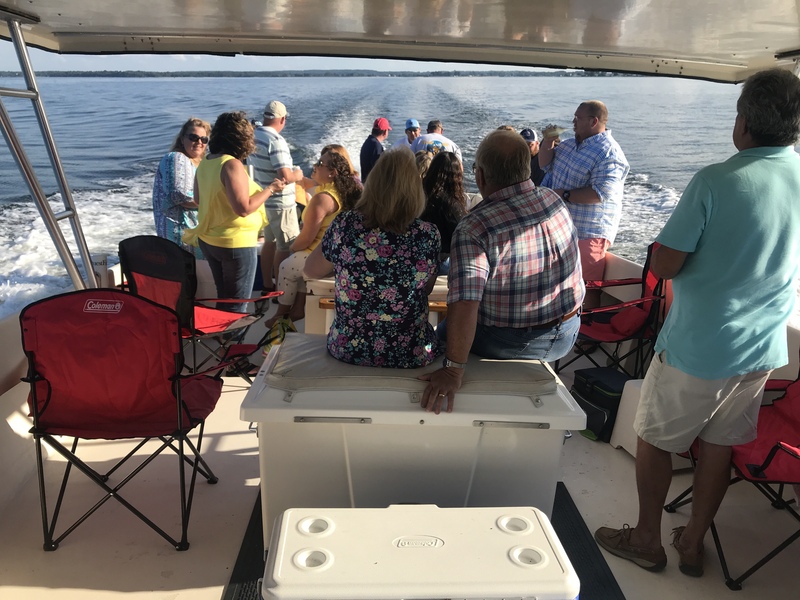 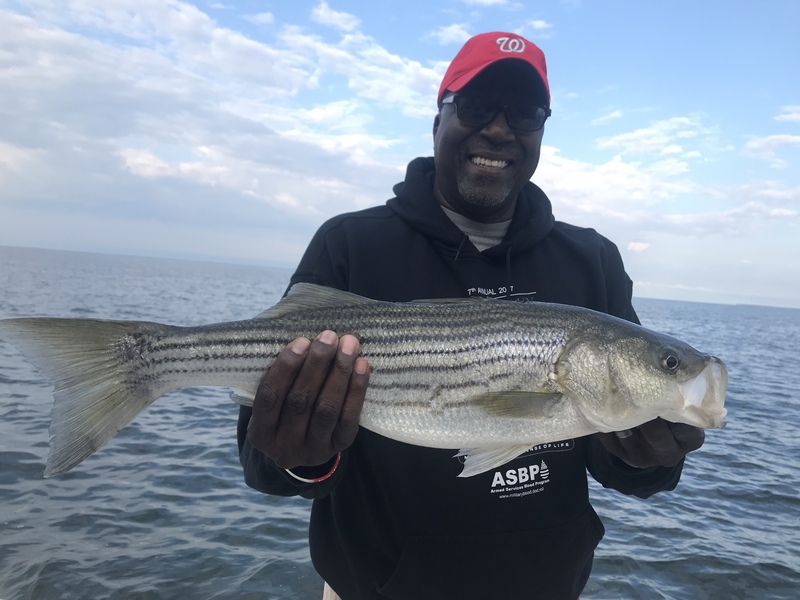 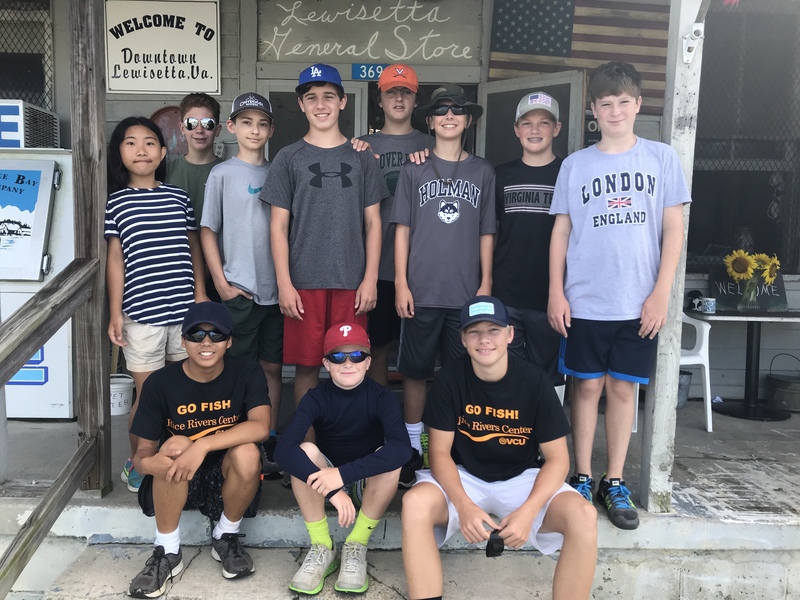 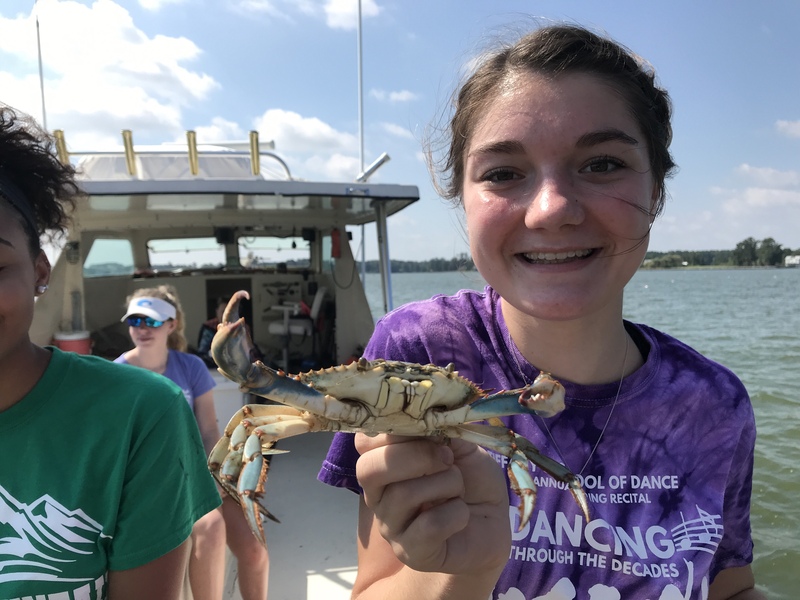 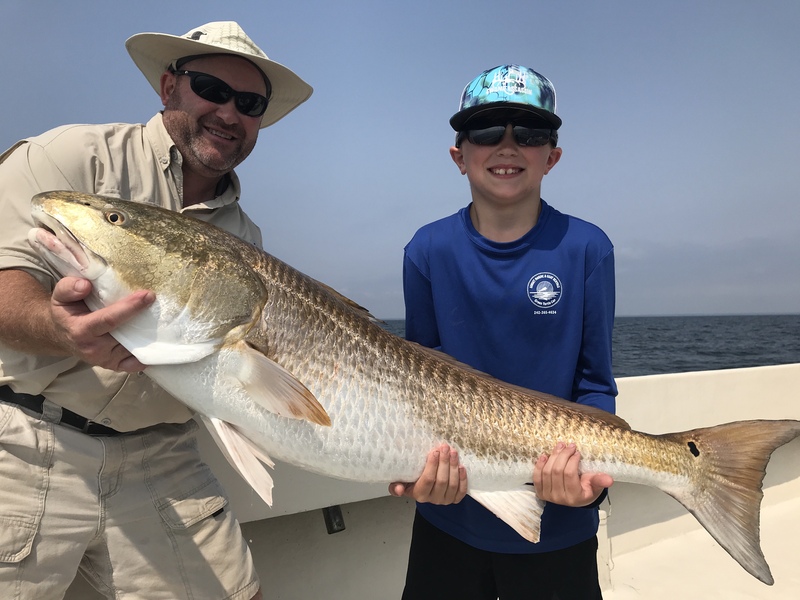 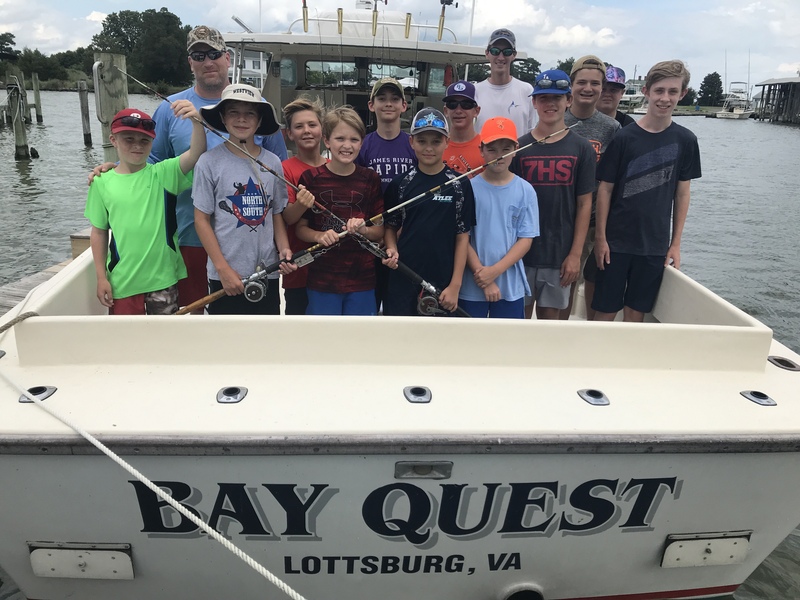 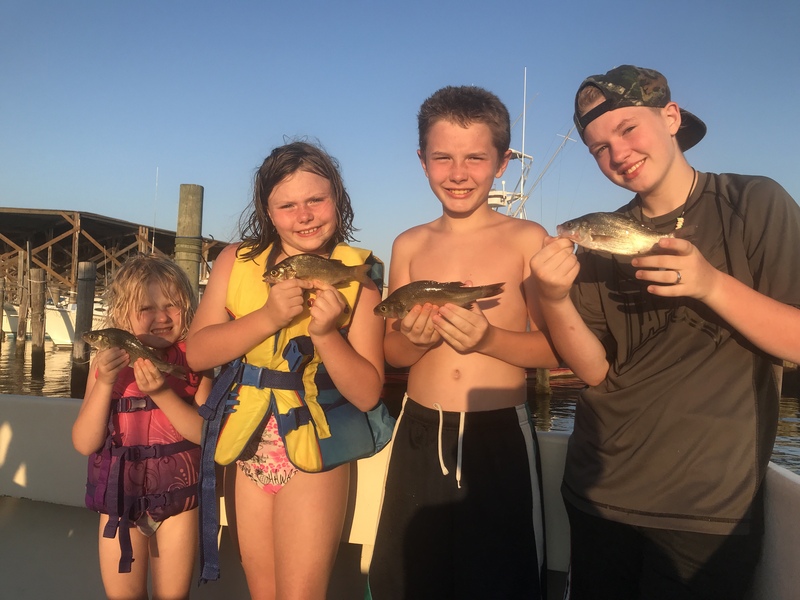 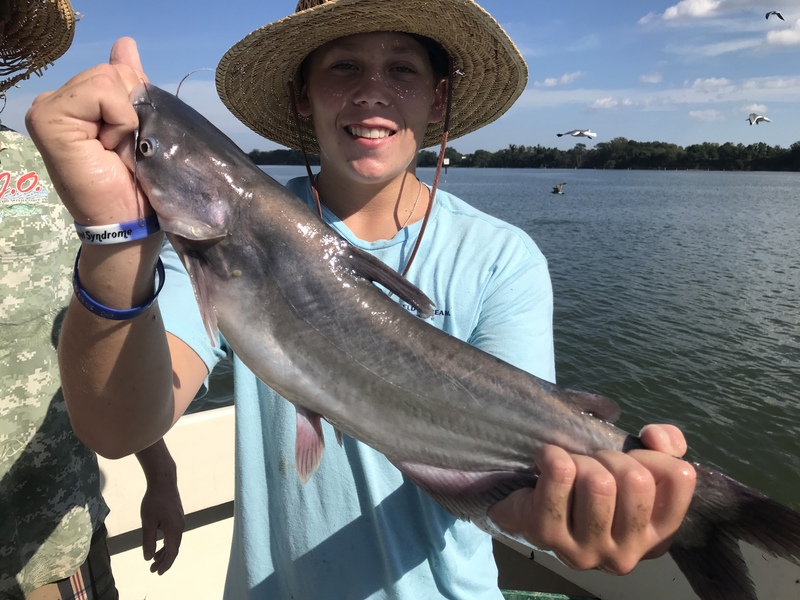 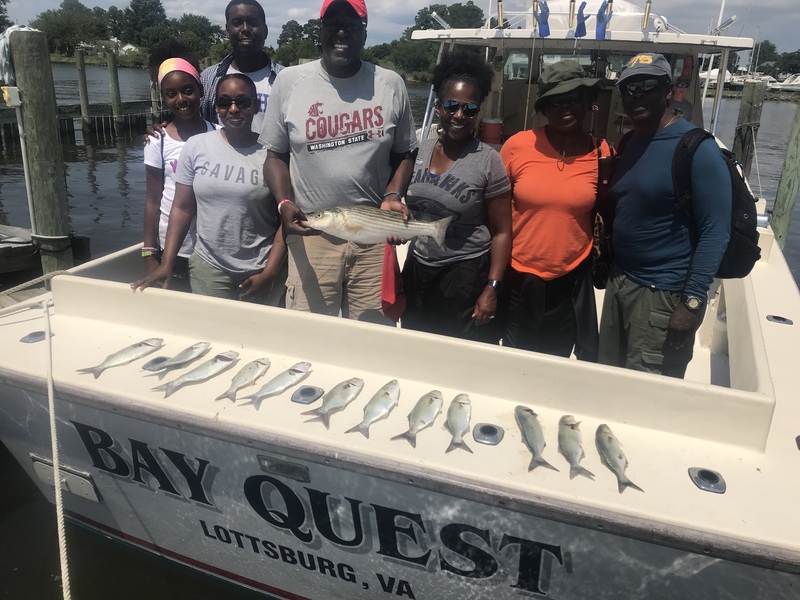 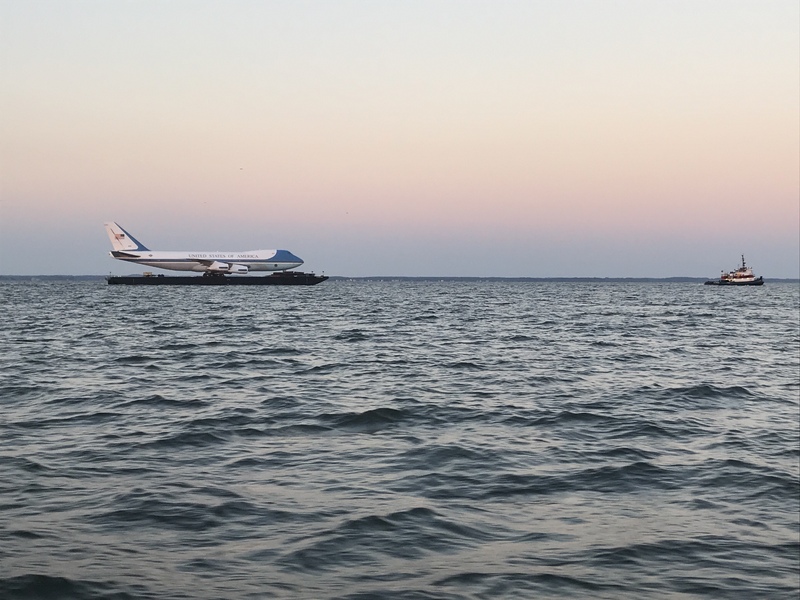 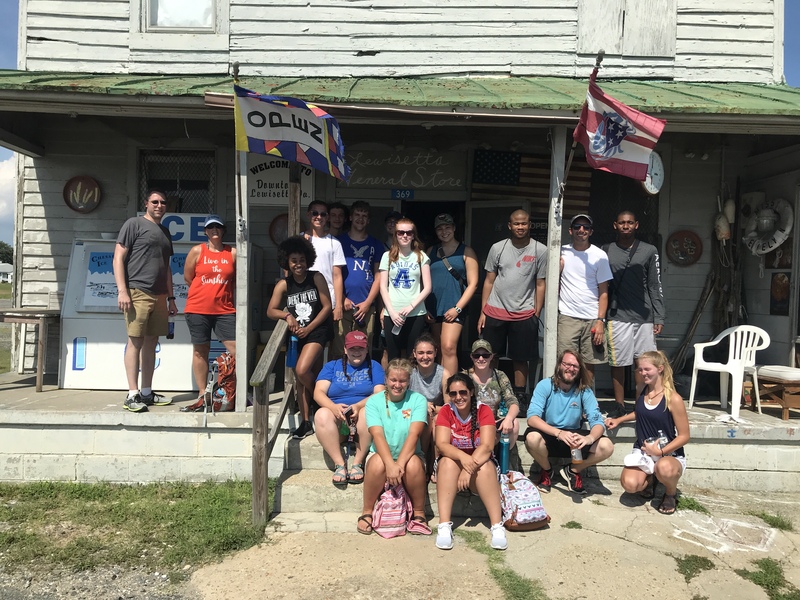 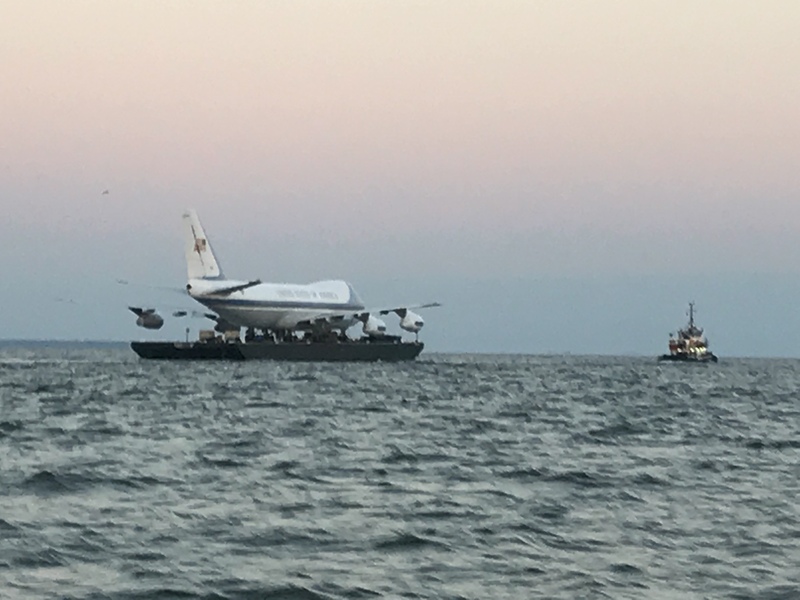 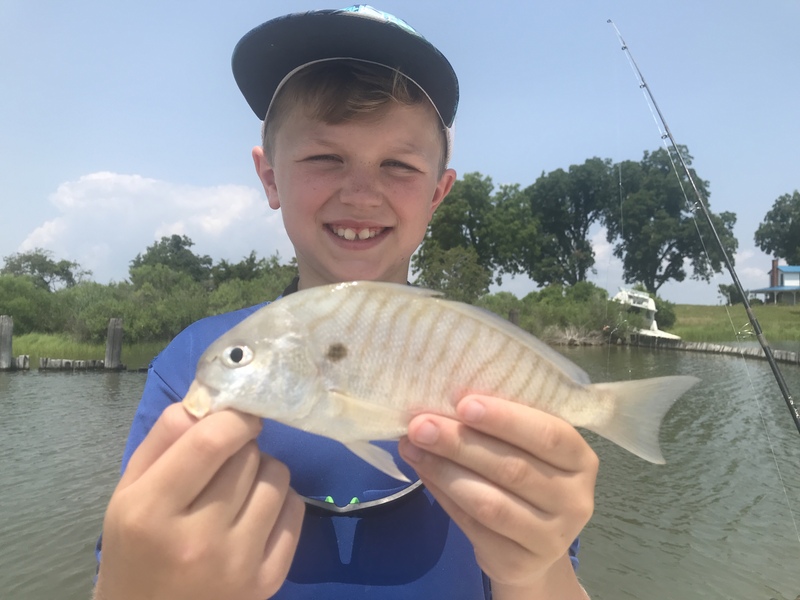 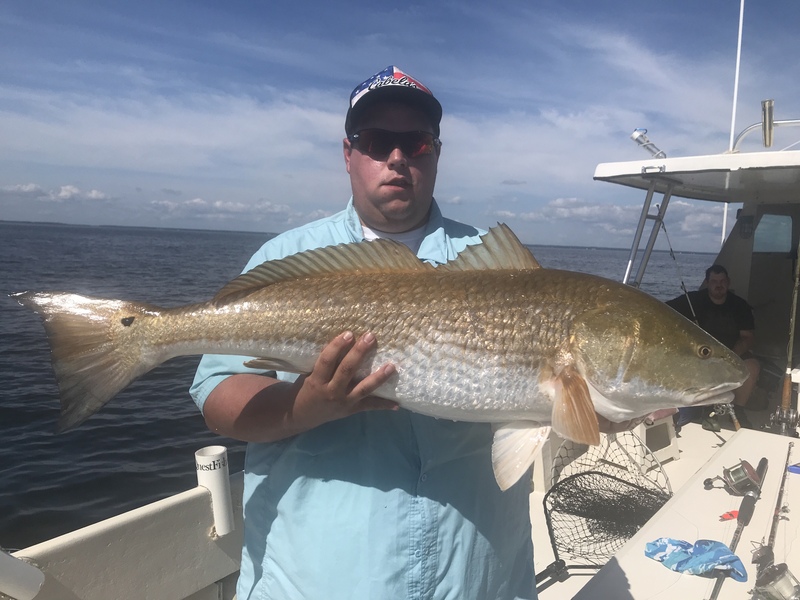 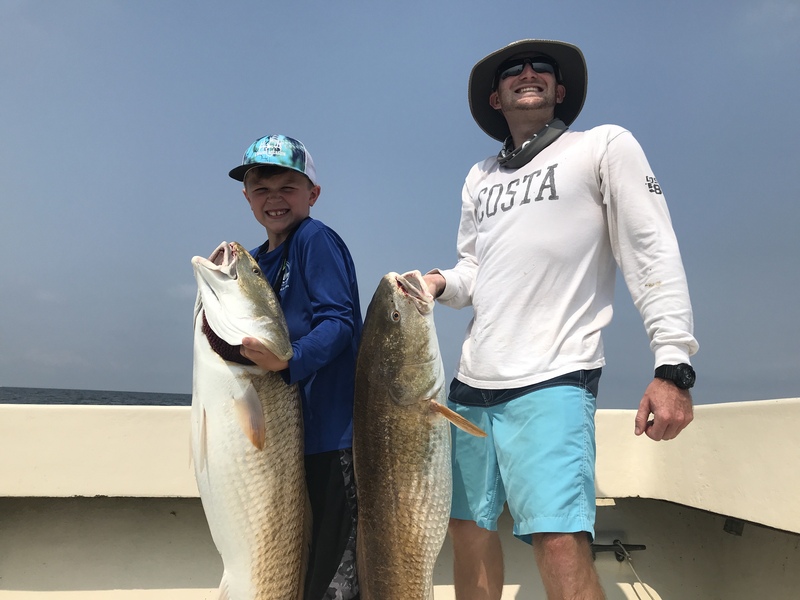 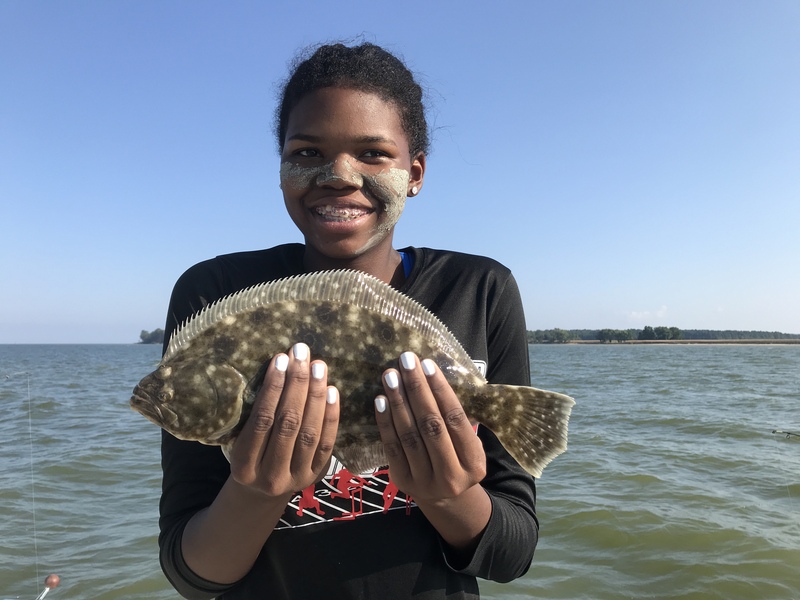 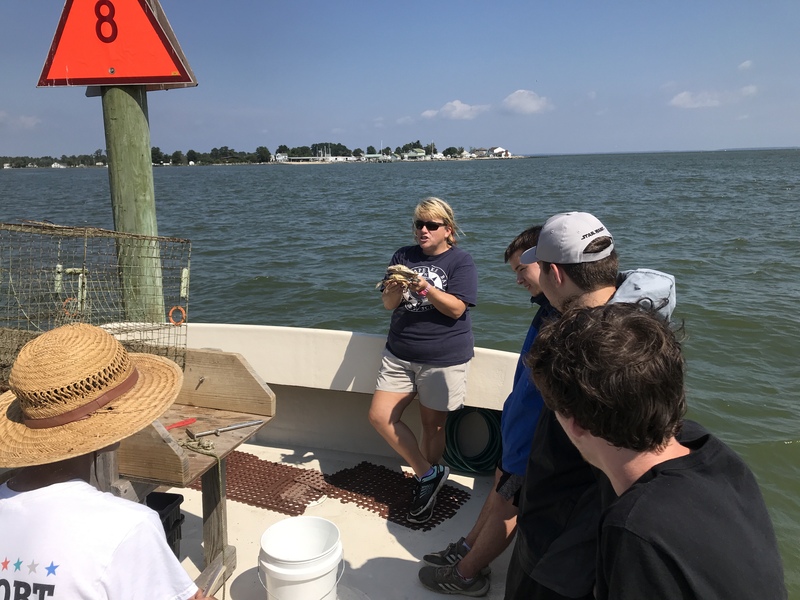 This week had the VCU fishing camp fish again on the Bay Quest. 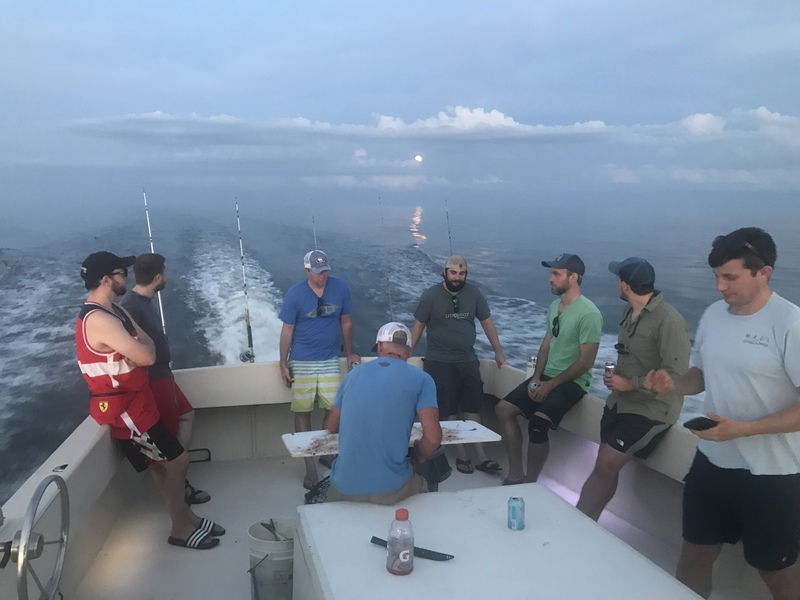 Fun time had by all. 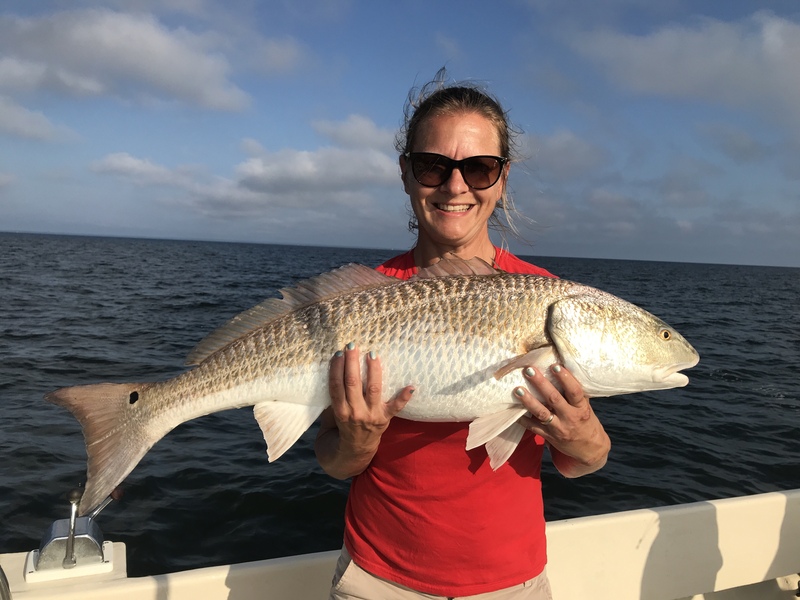 Also got into the Red Drum this week & even had a release citation today. 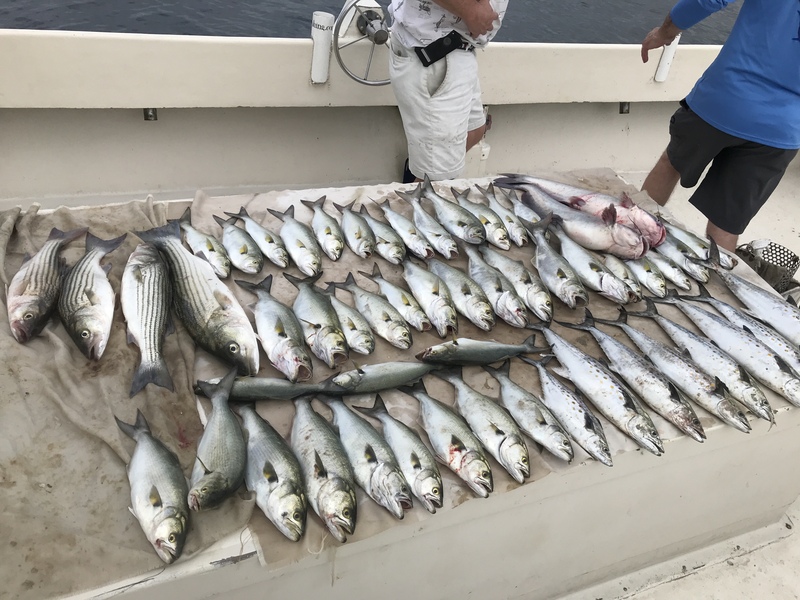 Fishing is good right now with a nice variety. 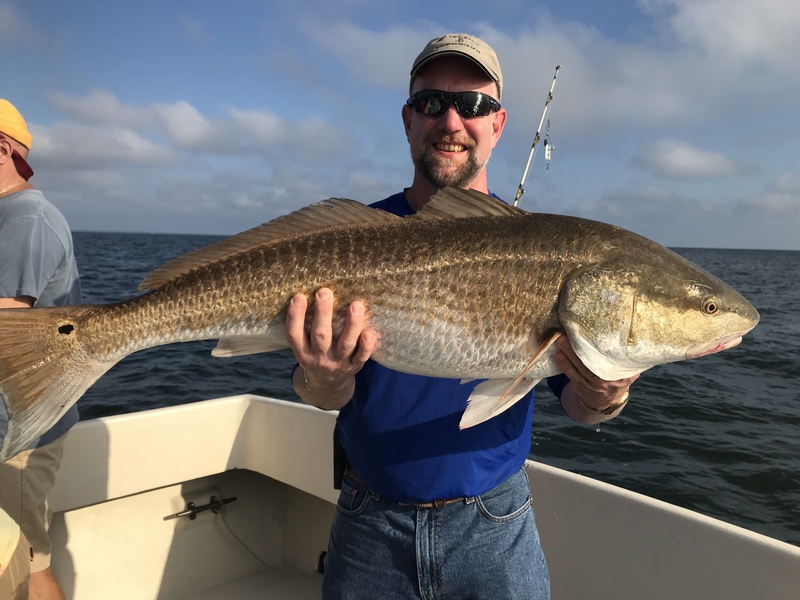 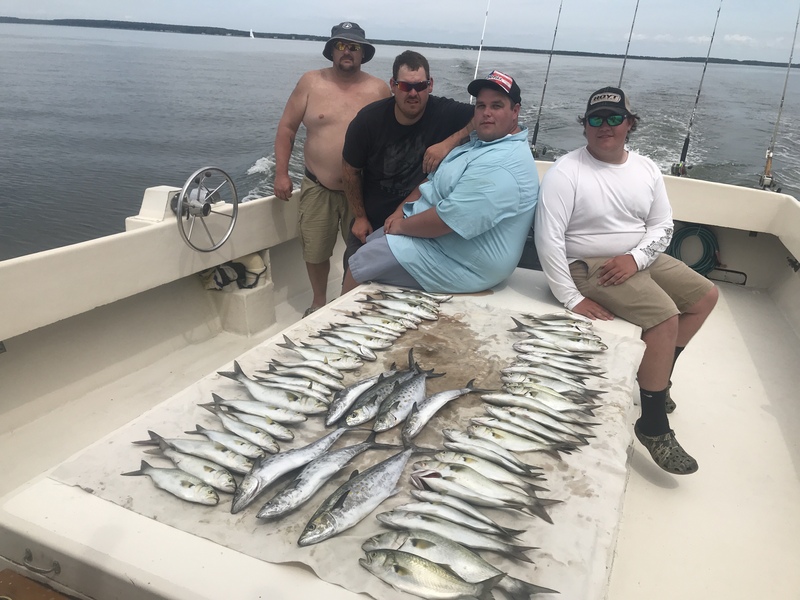 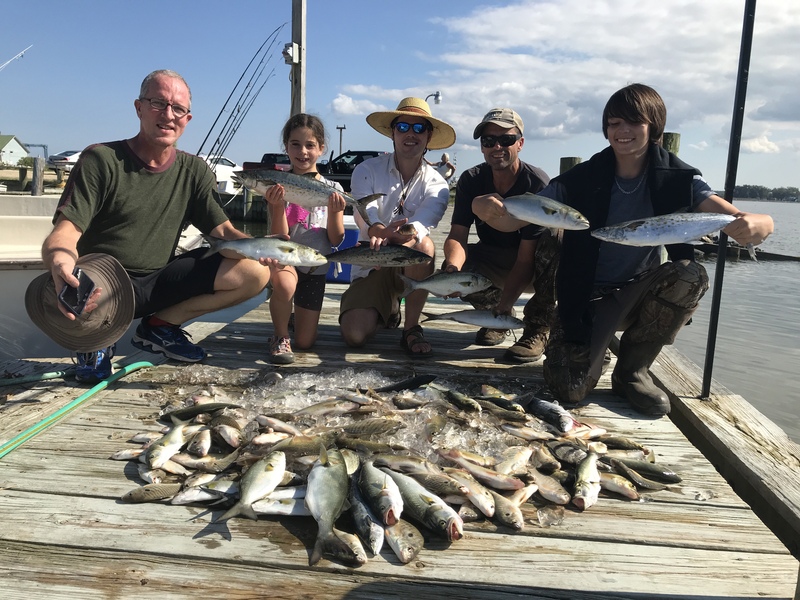 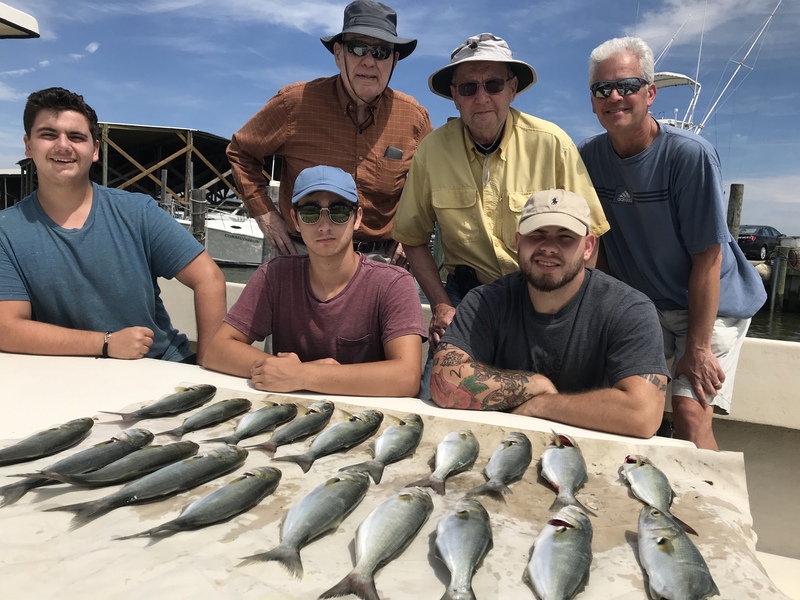 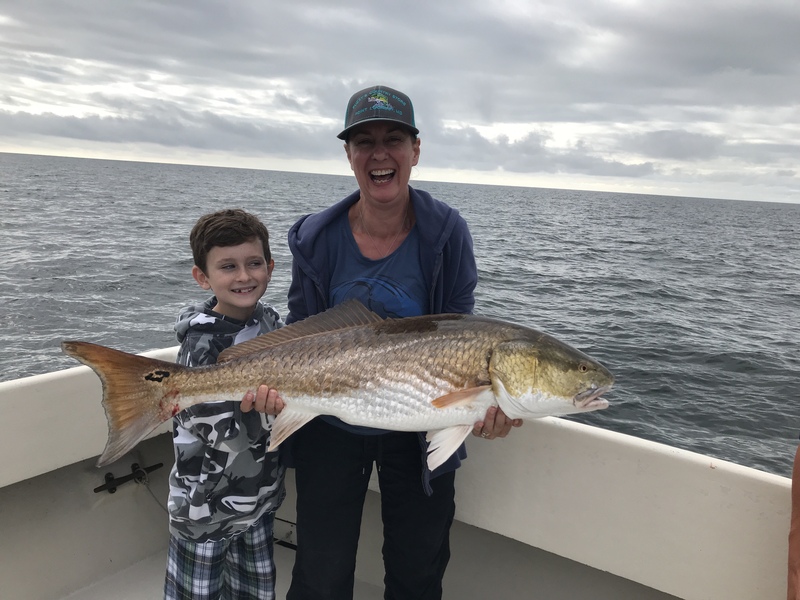 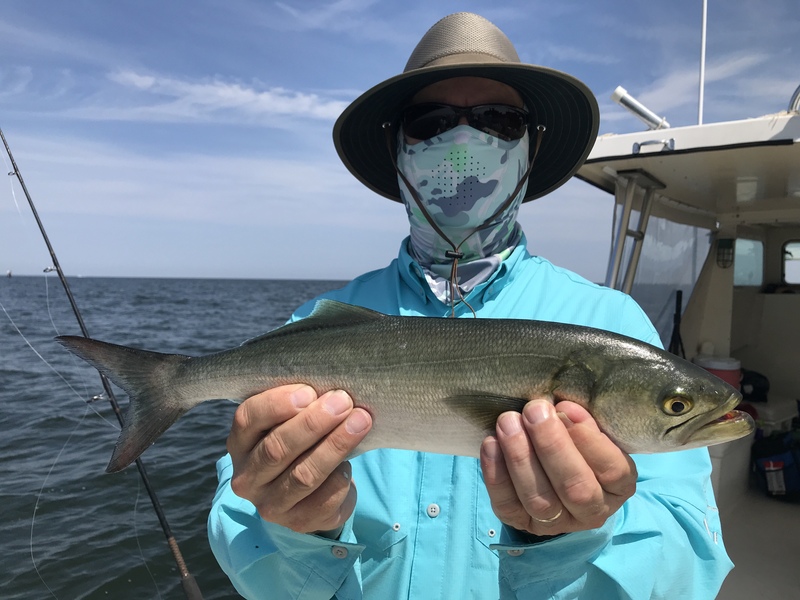 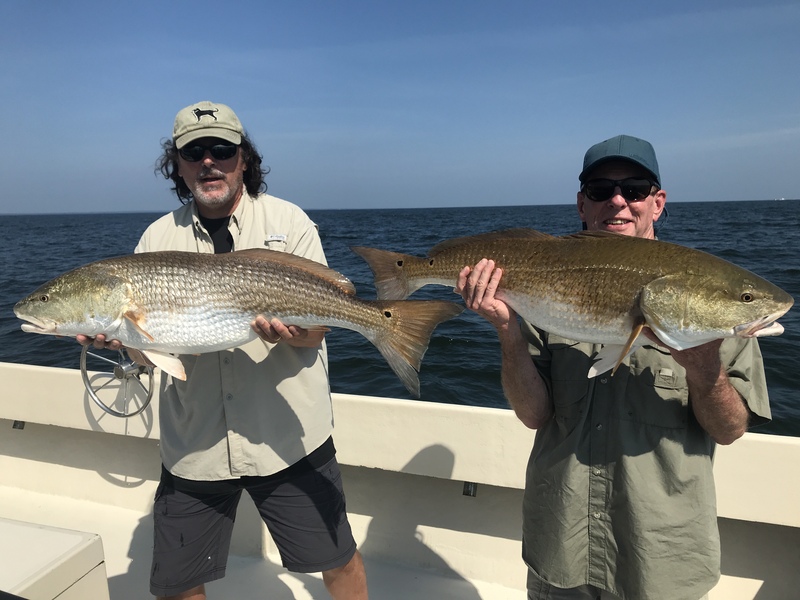 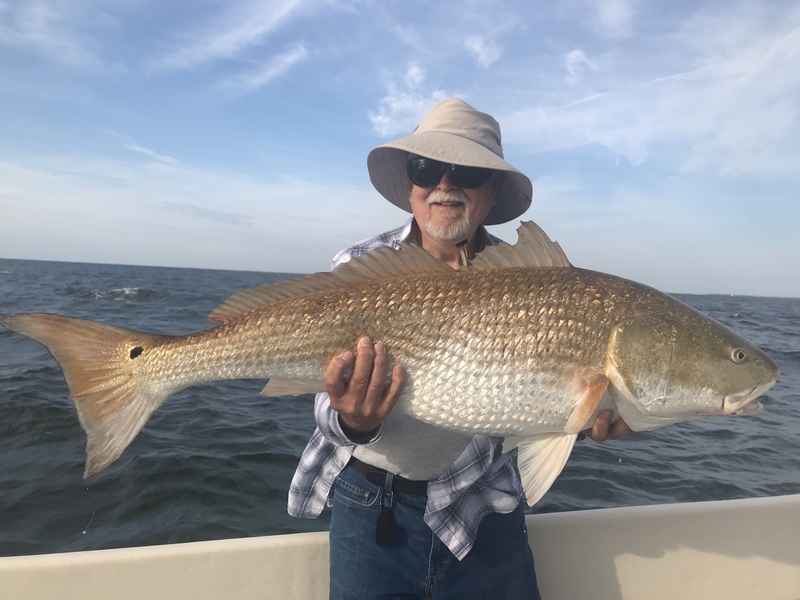 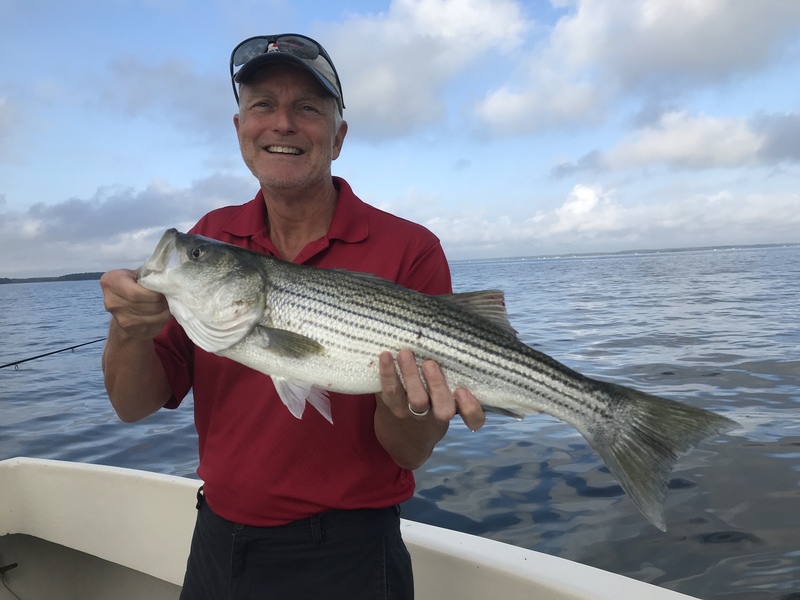 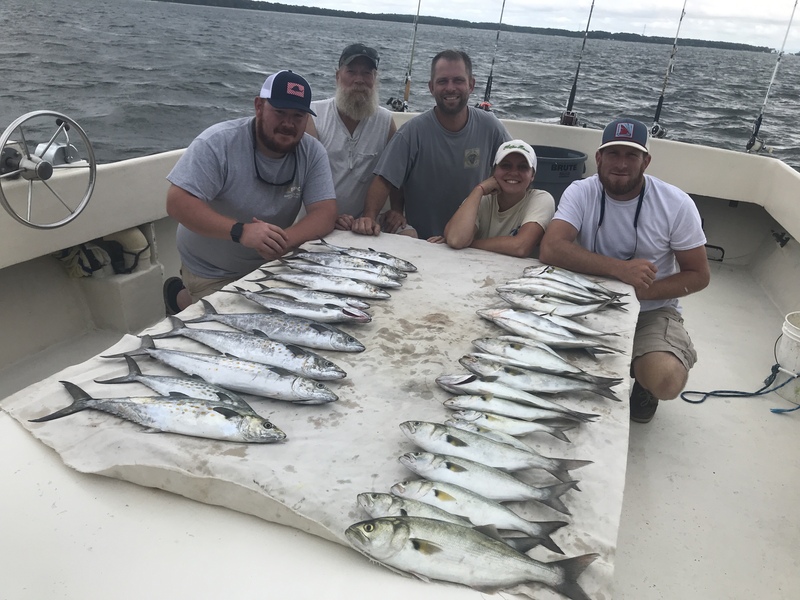 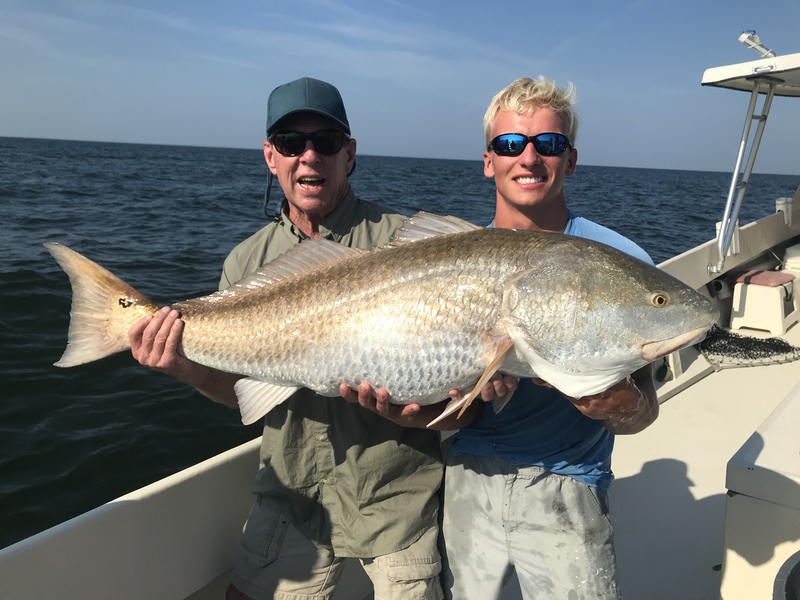 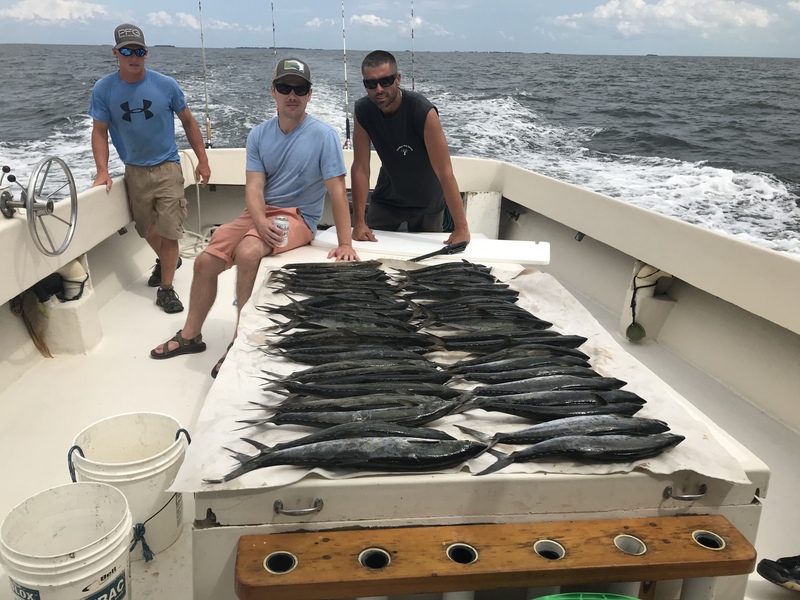 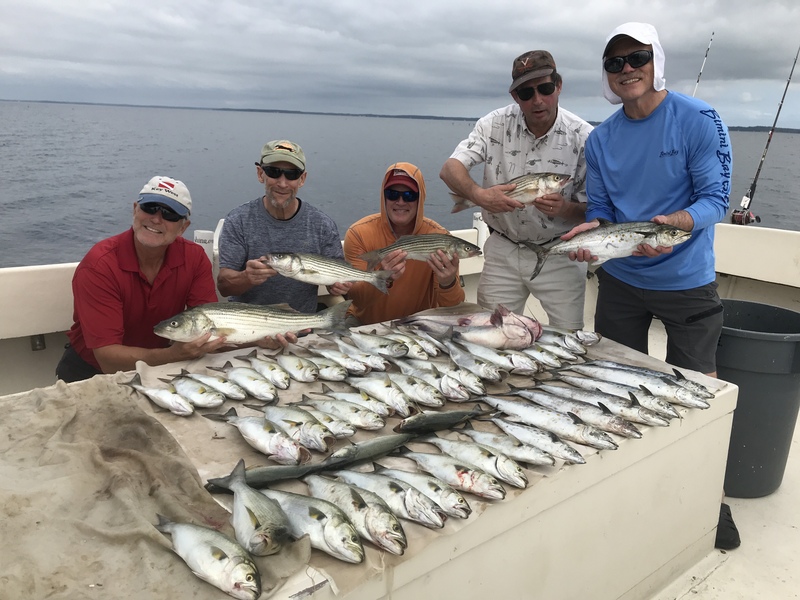 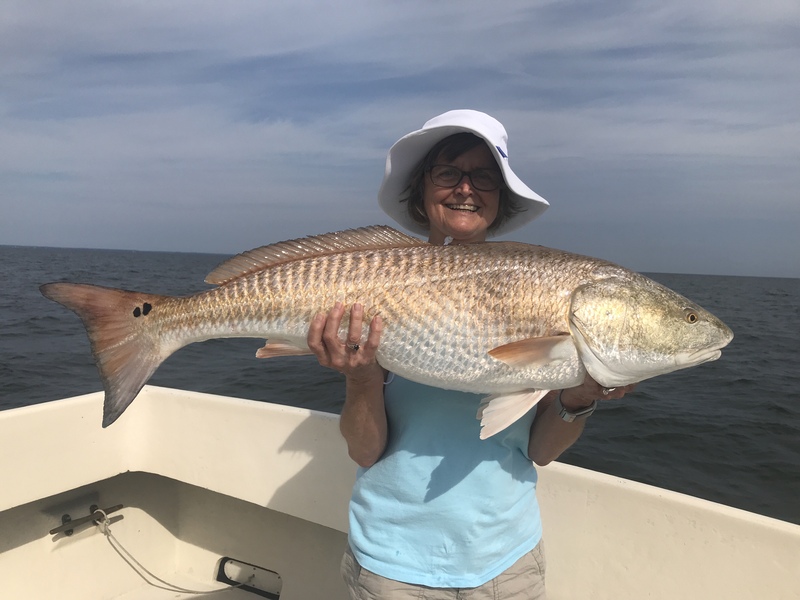 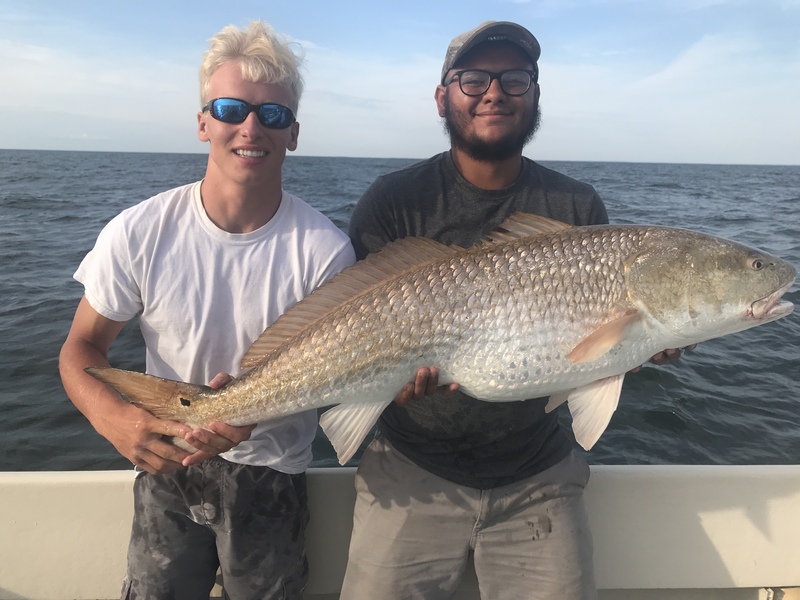 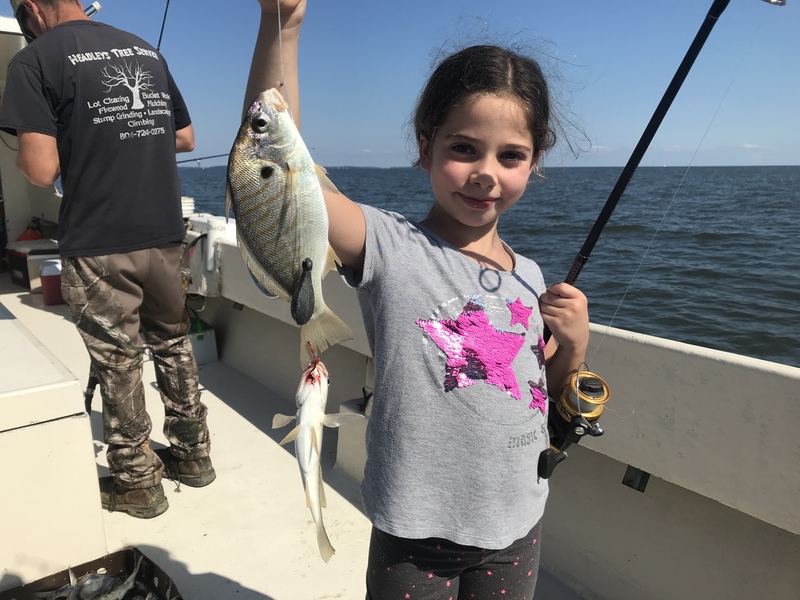 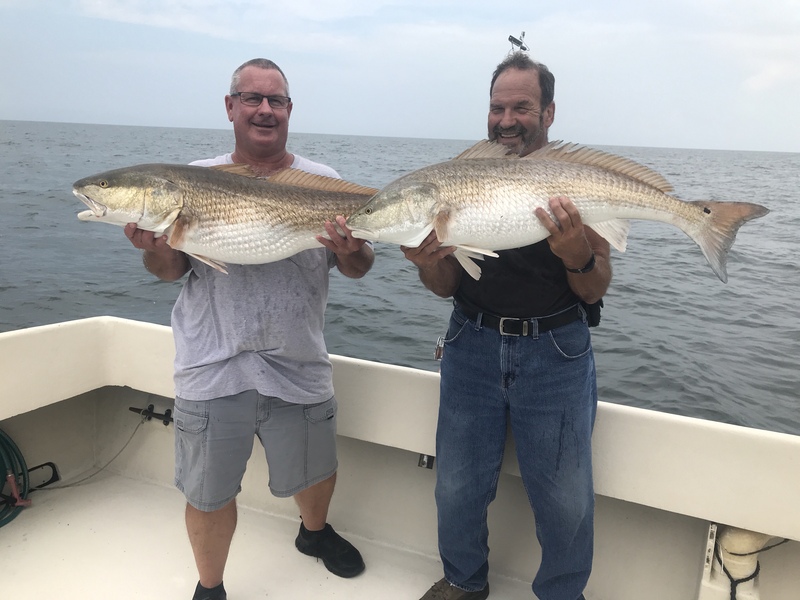 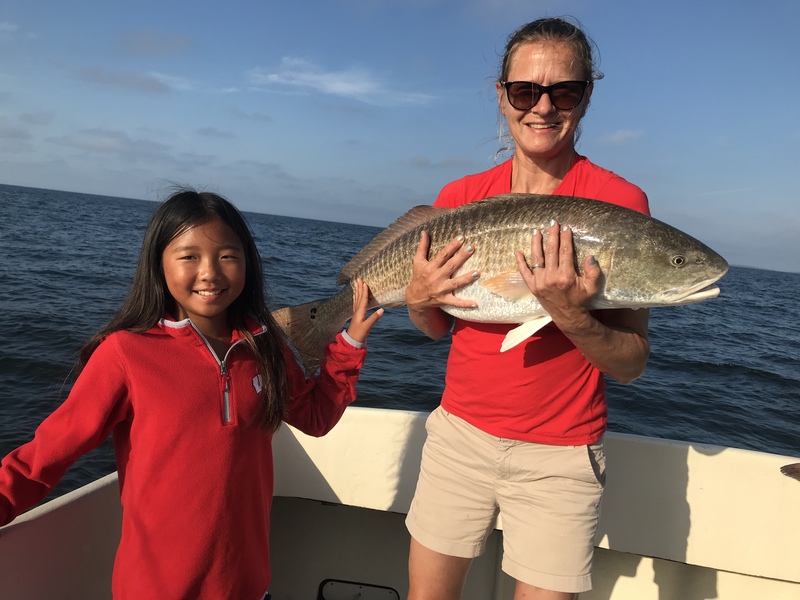 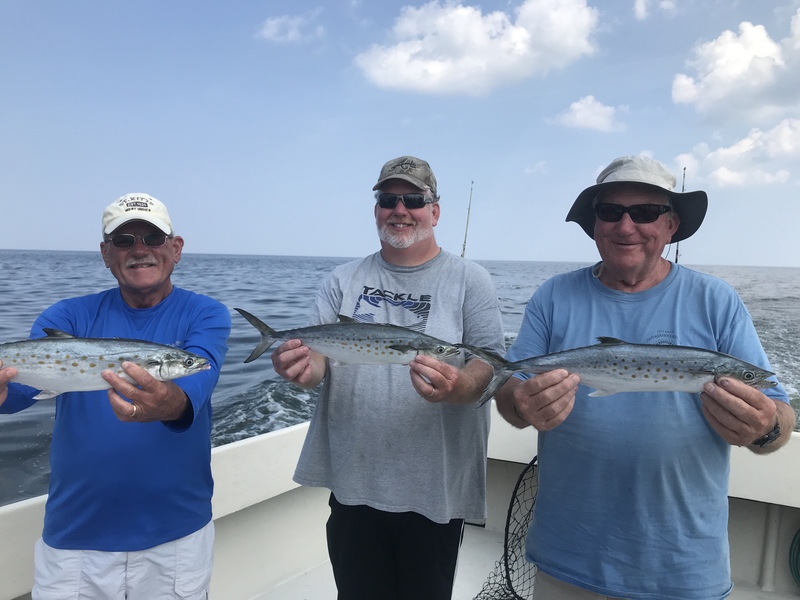 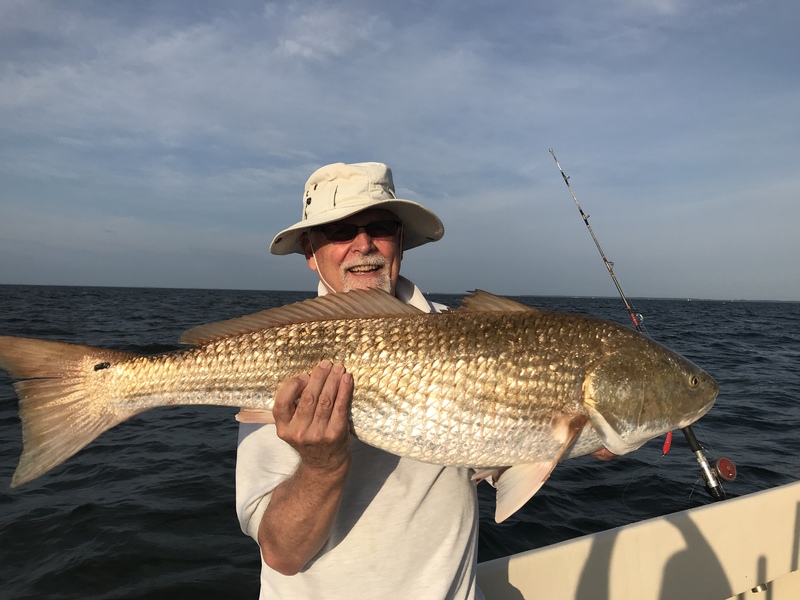 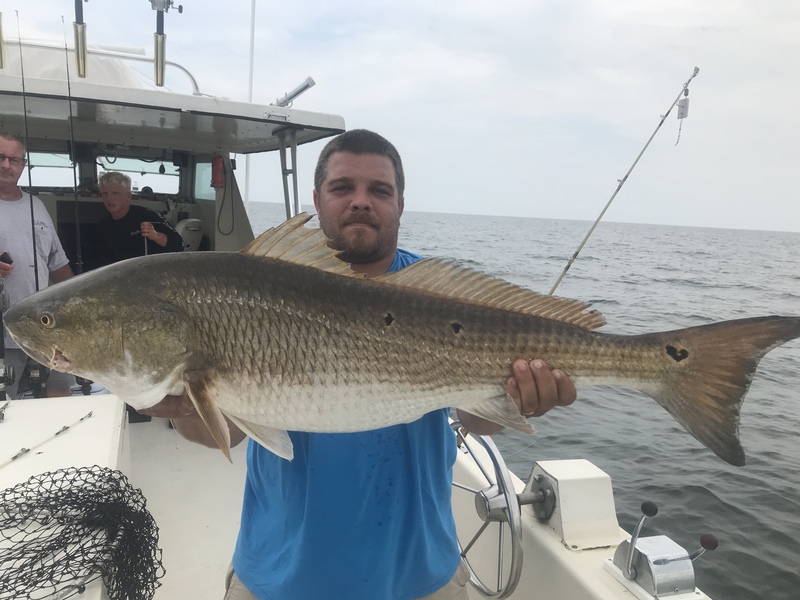 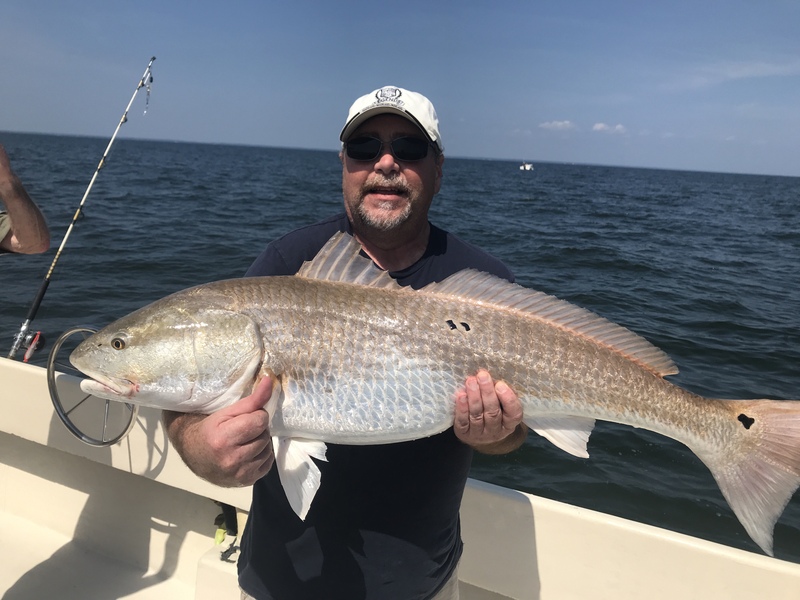 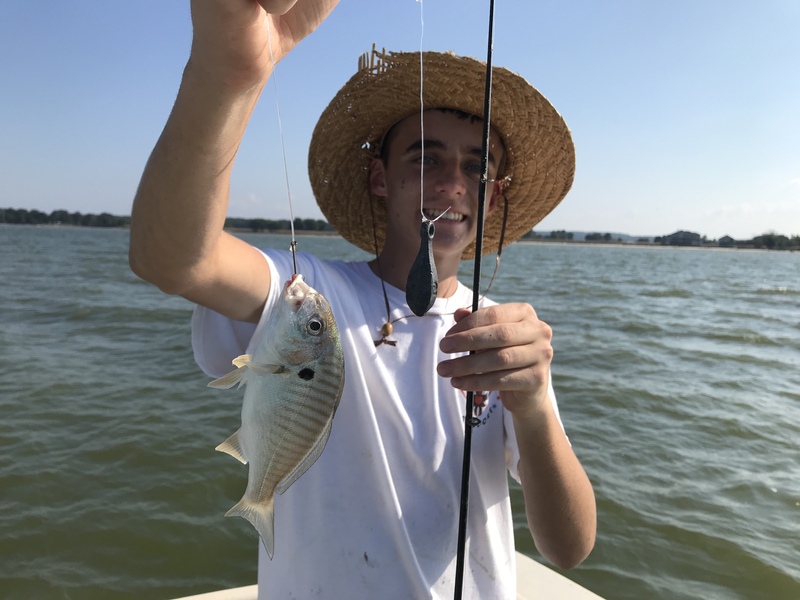 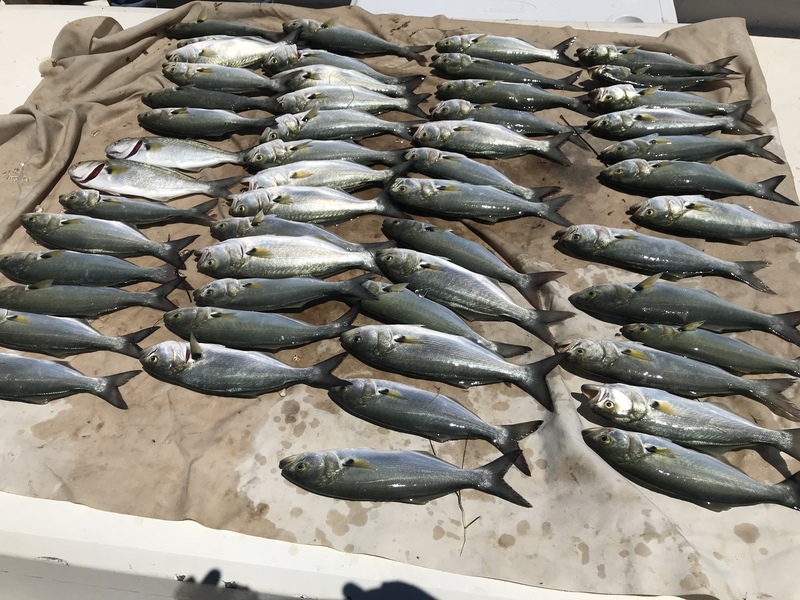 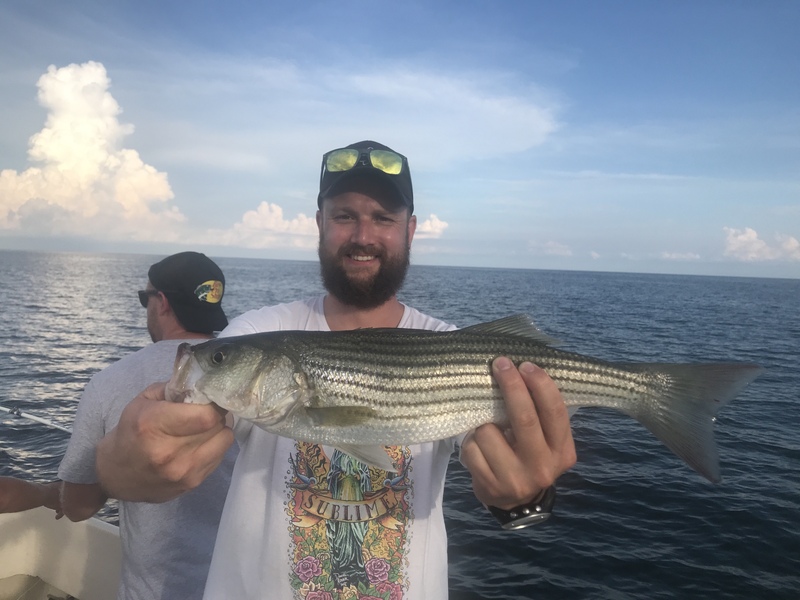 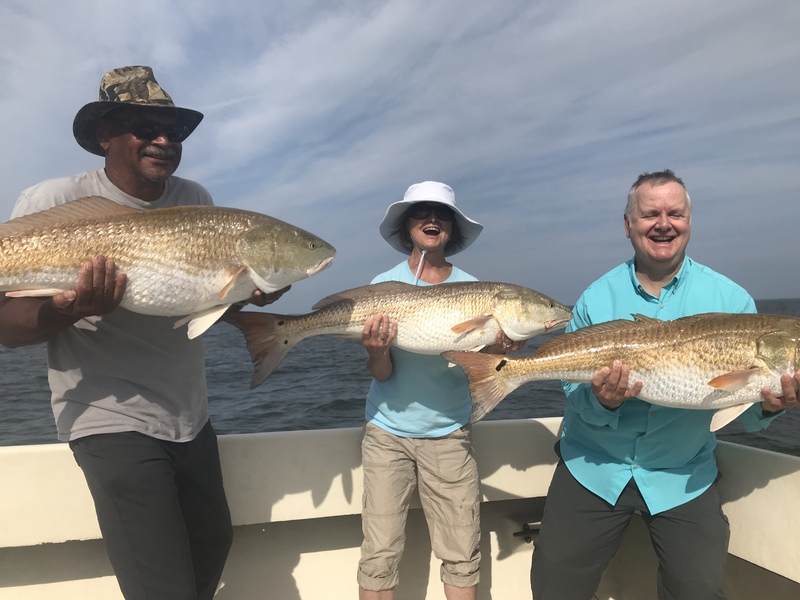 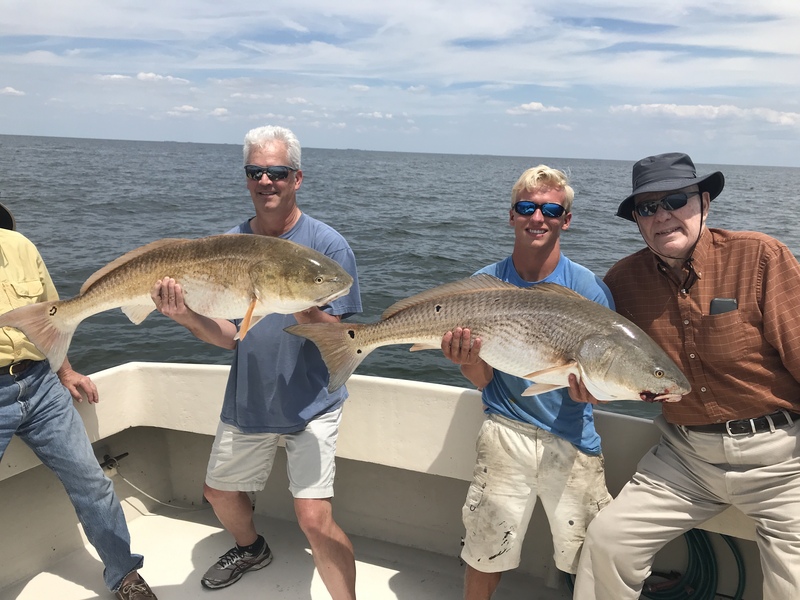 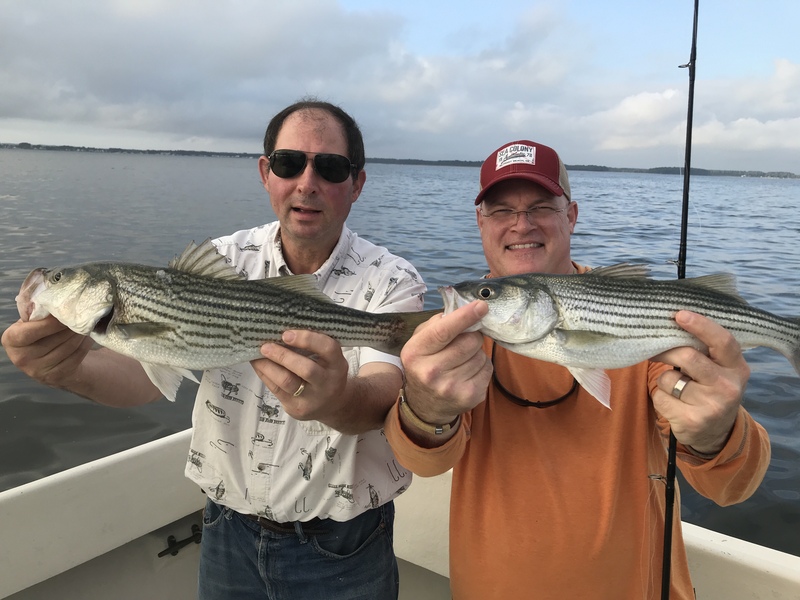 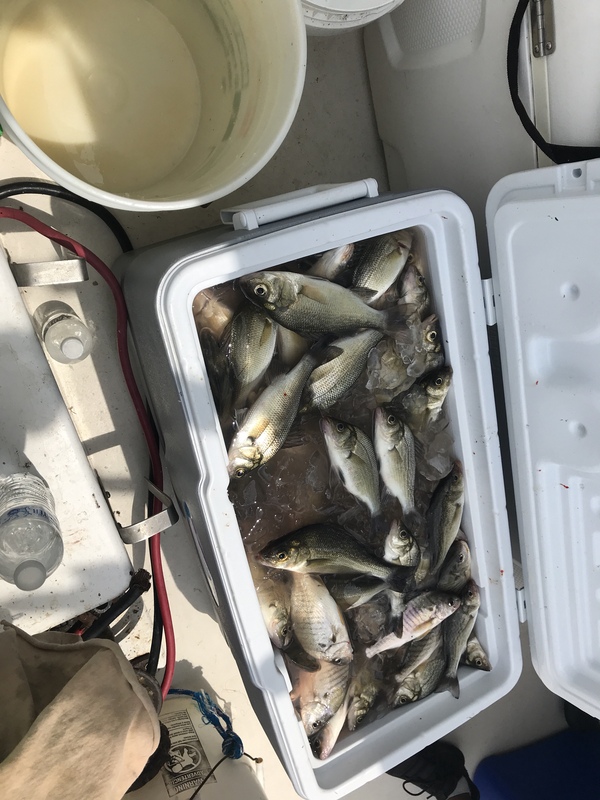 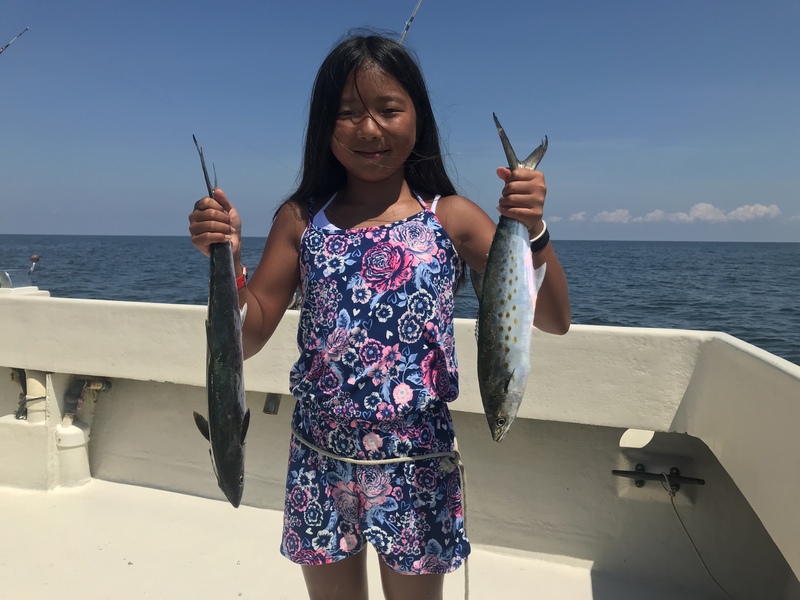 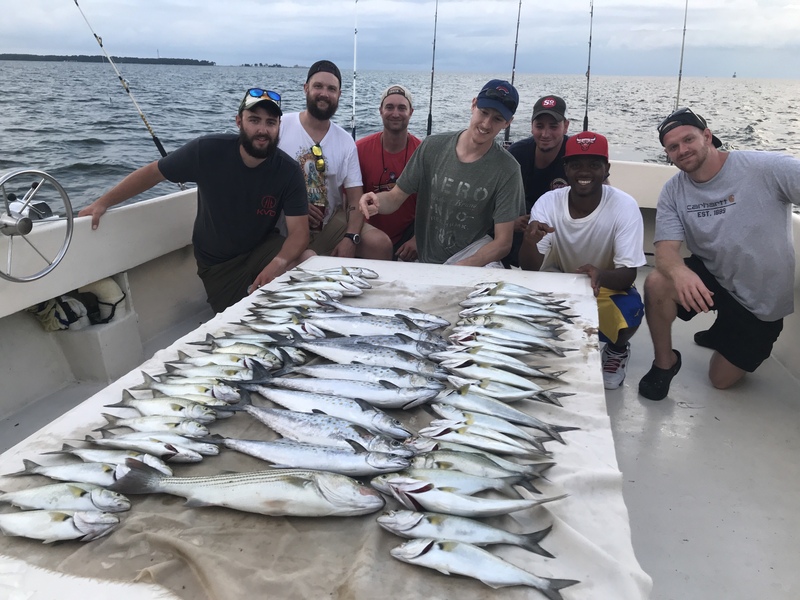 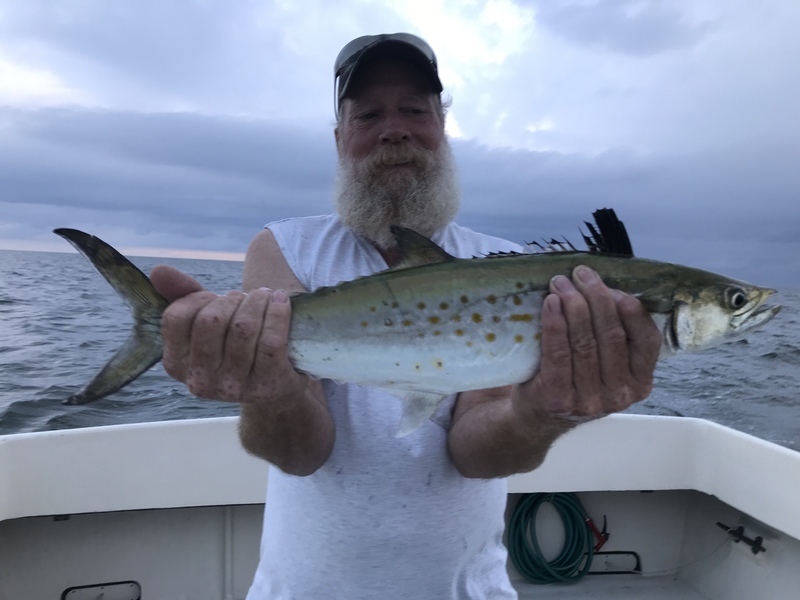 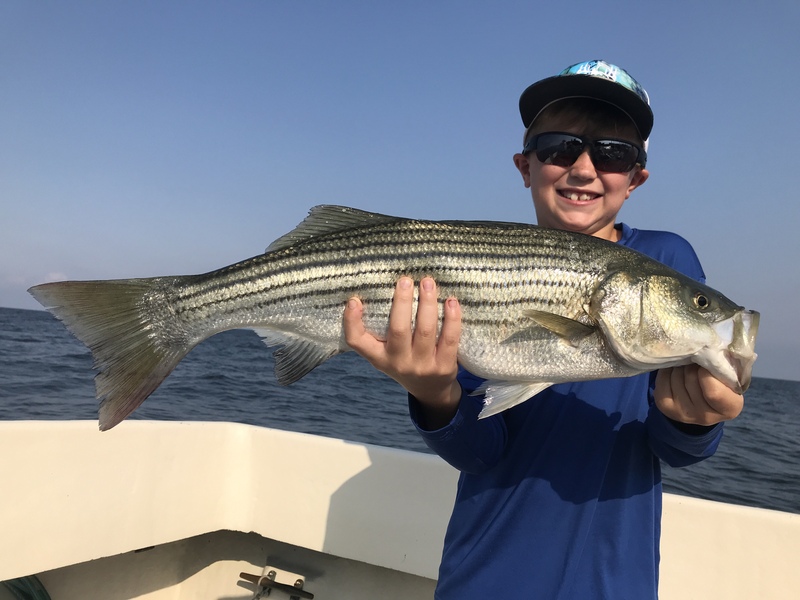 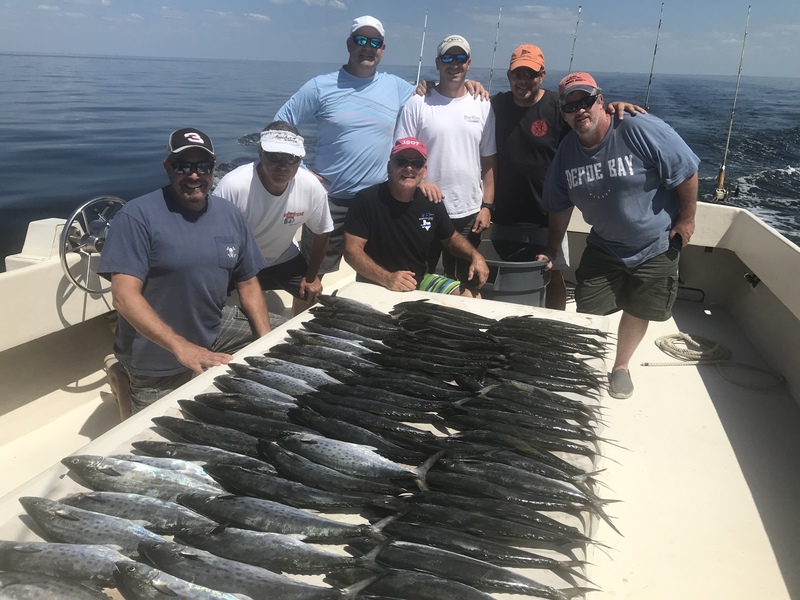 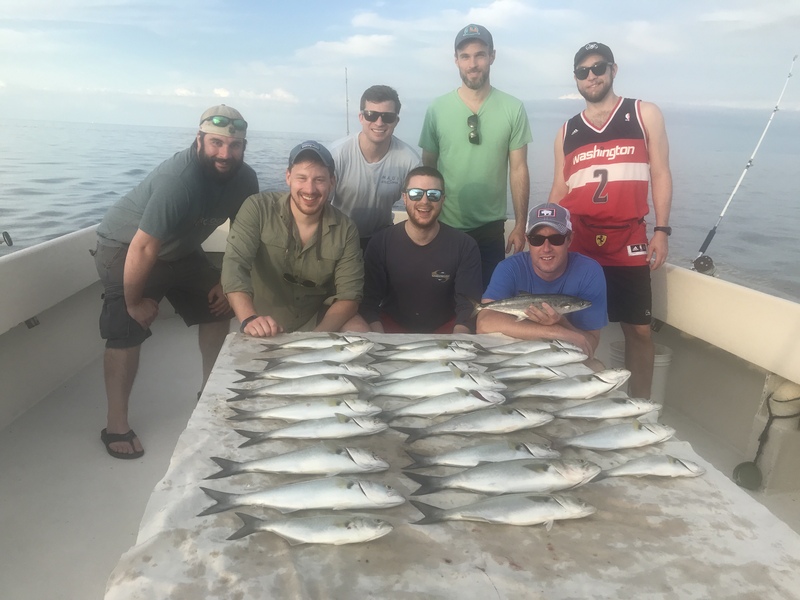 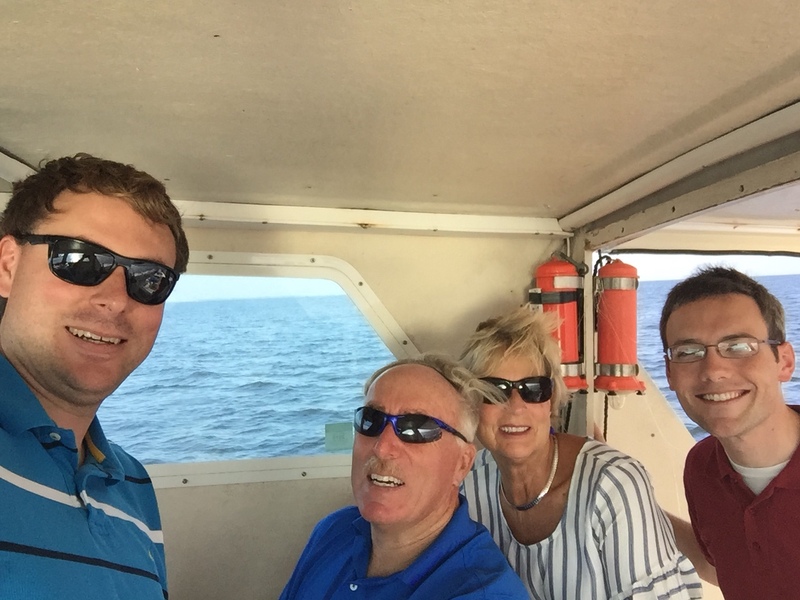 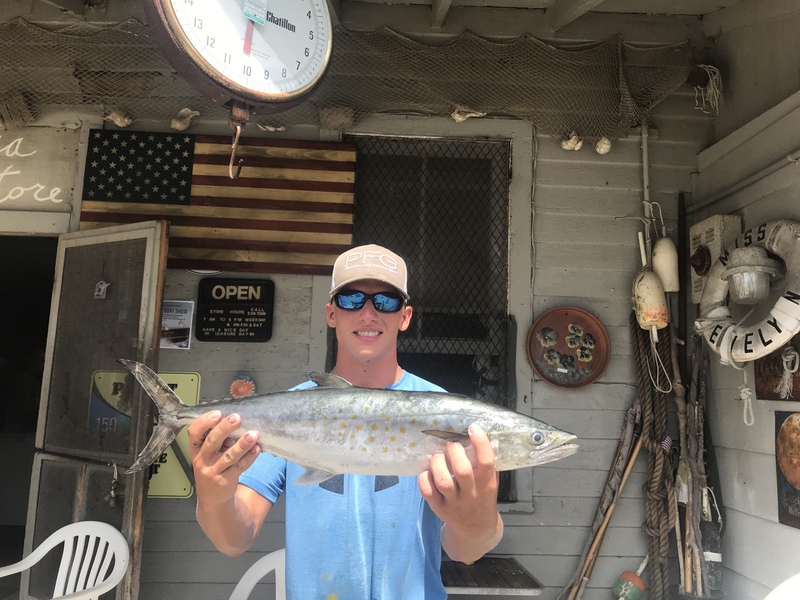 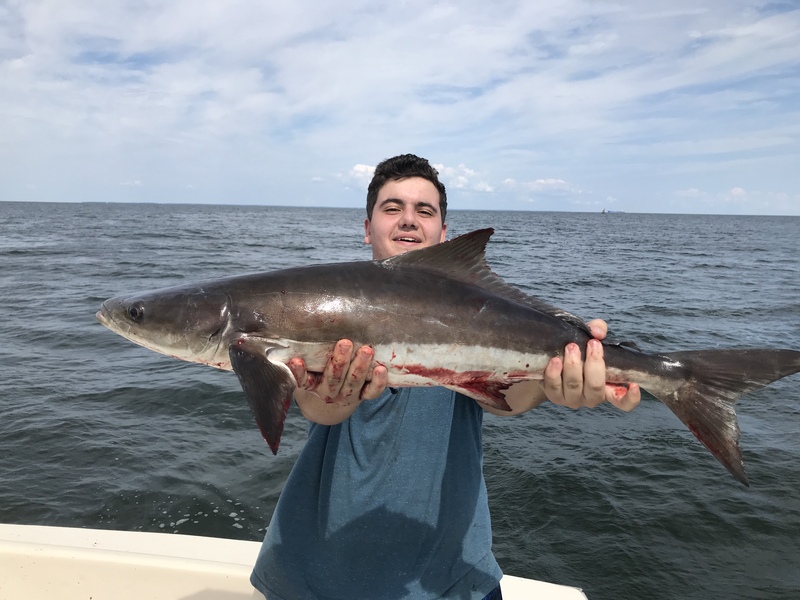 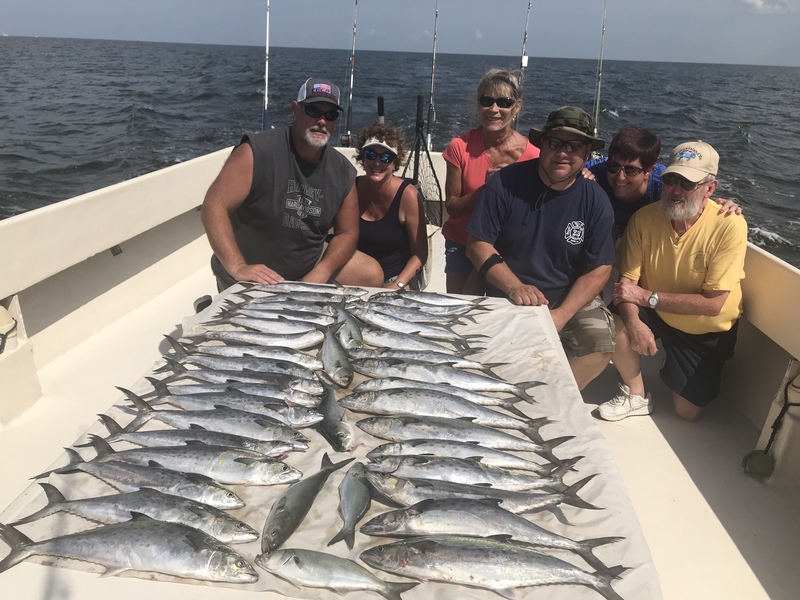 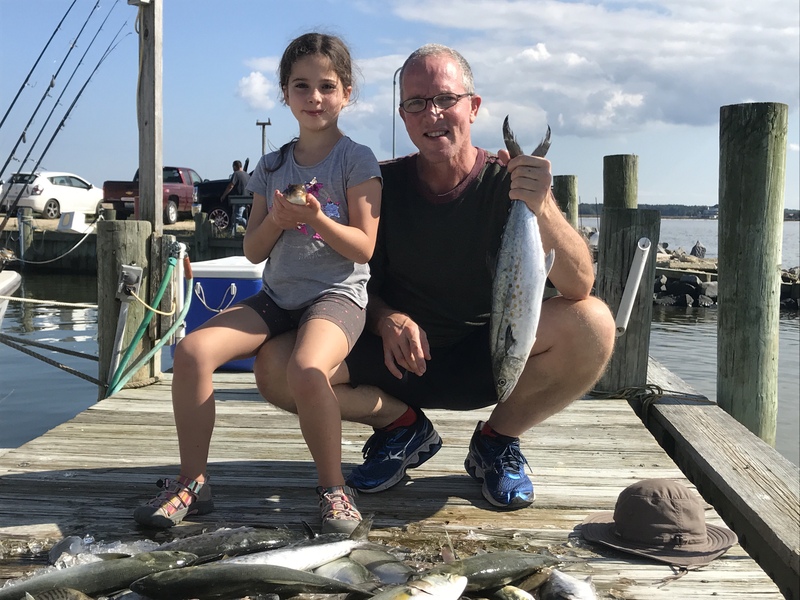 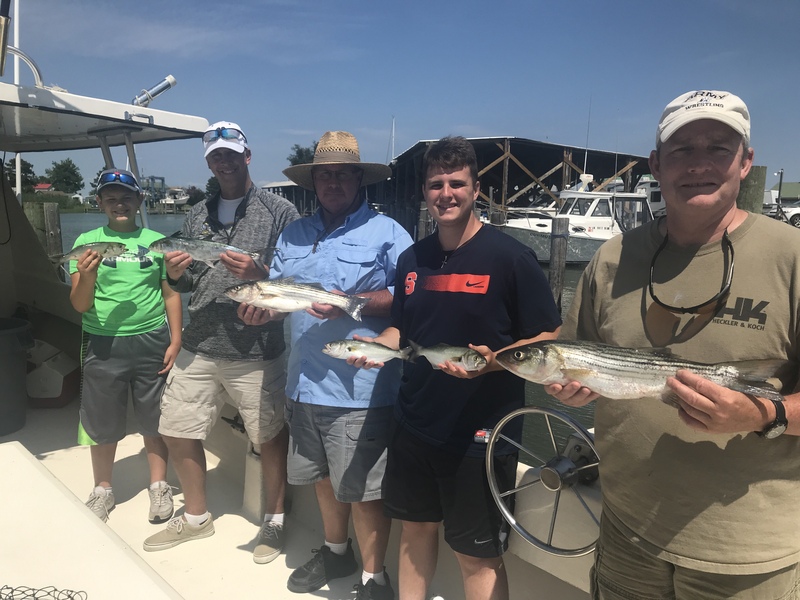 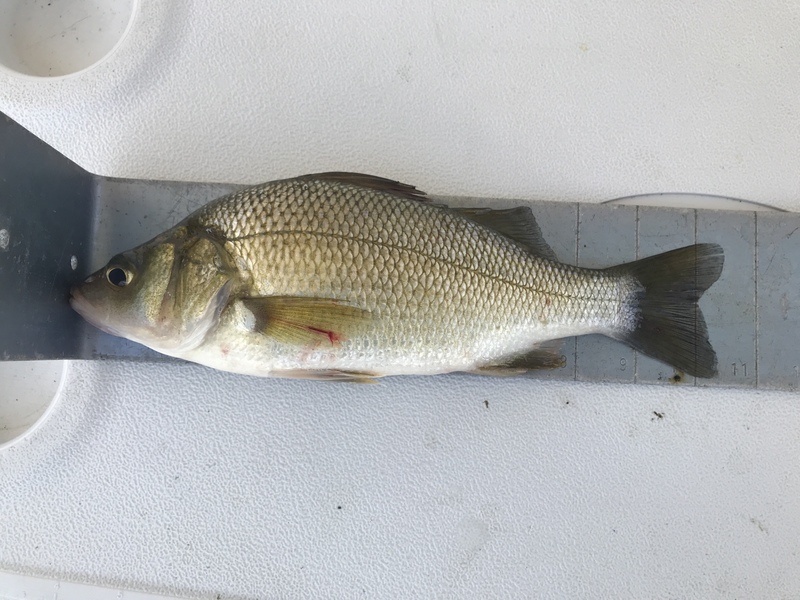 Recent catches include Bluefish, Cobia, Red Drum, Spanish Mackerel, Spot, Perch, Croaker & even a Rockfish. 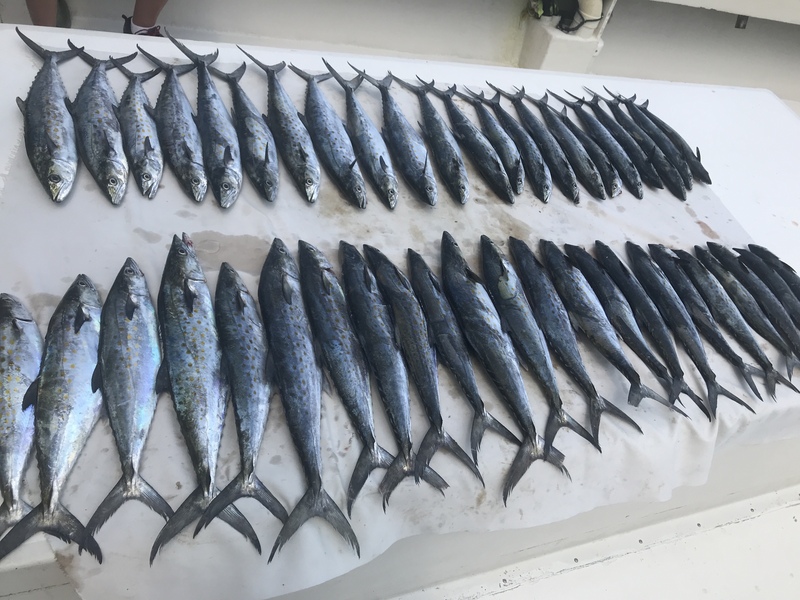 Decide what type of fish you want to go for & give me a call to set up the charter. 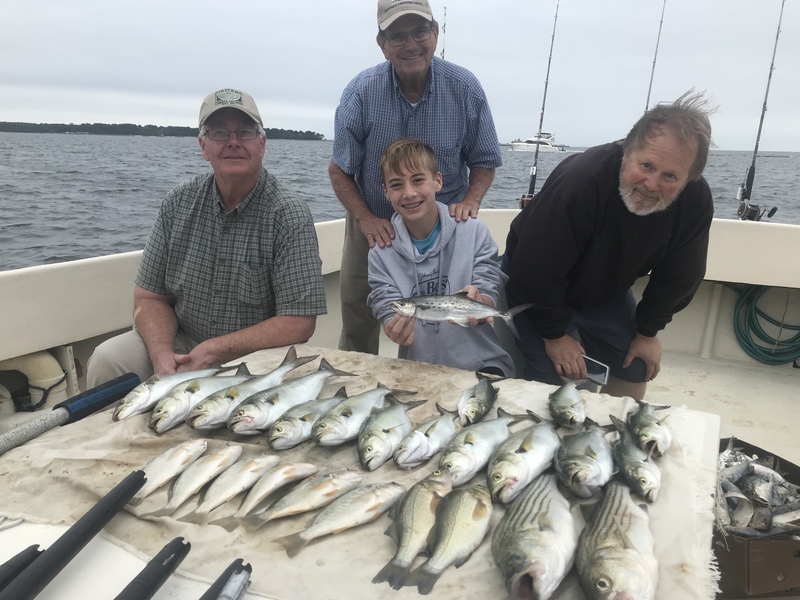 The excellent variety should run through August. 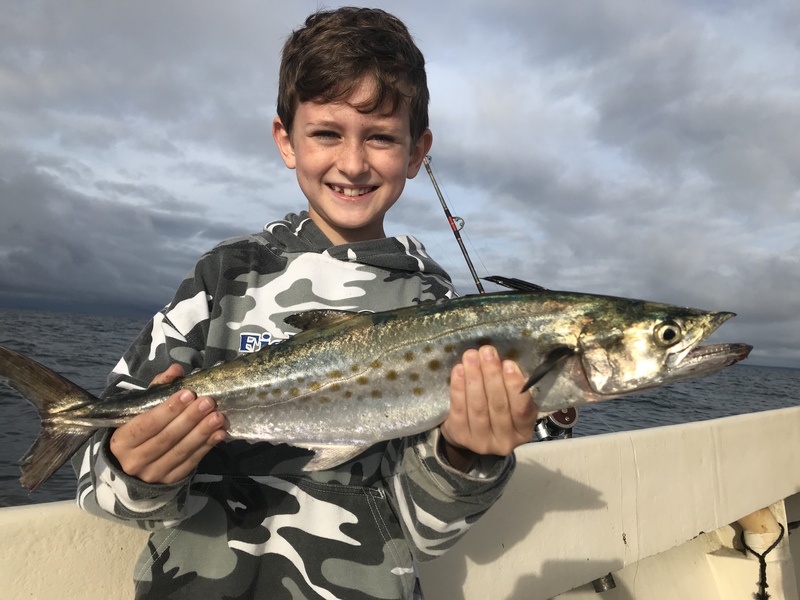 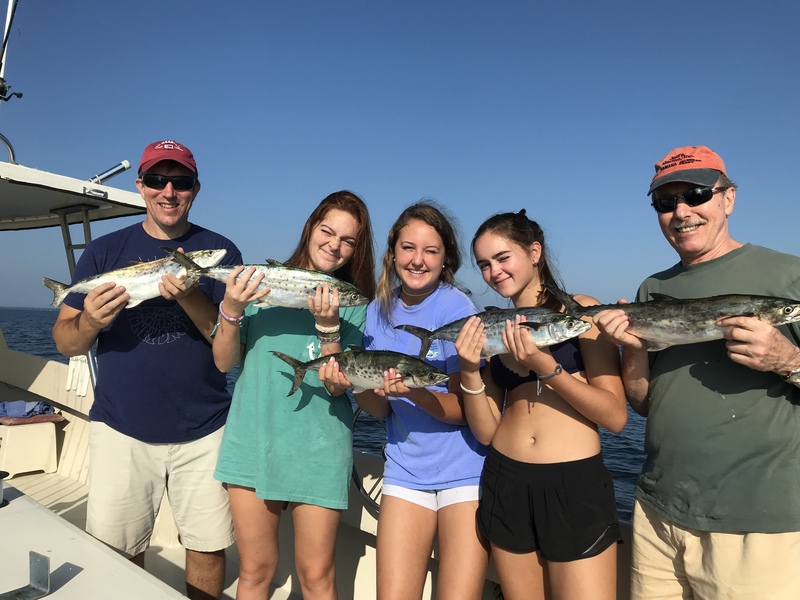 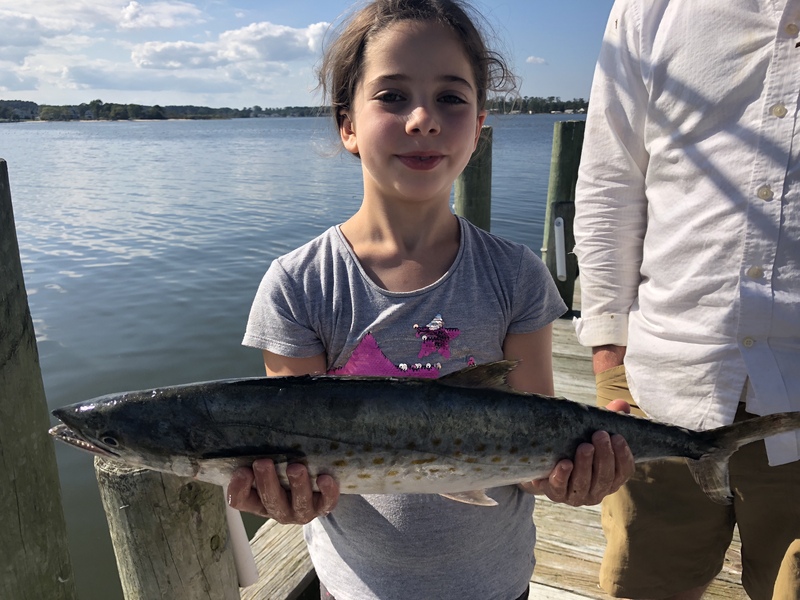 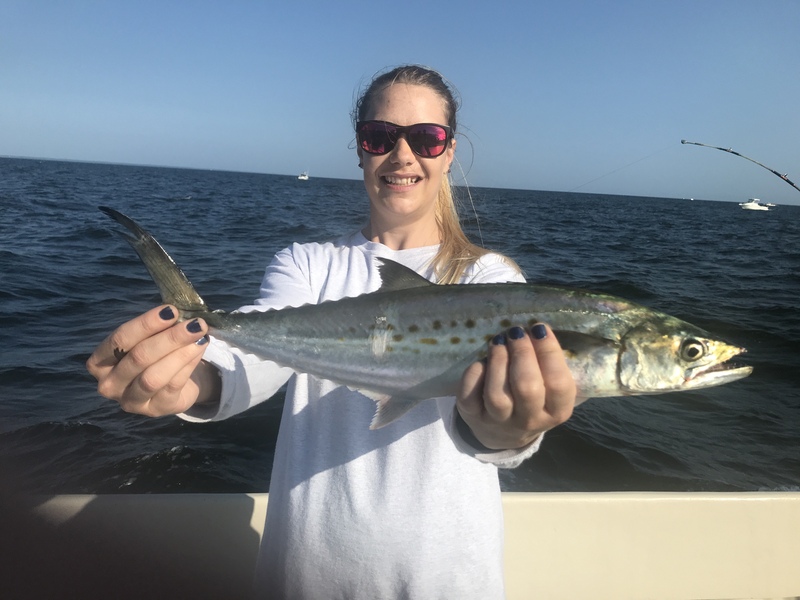 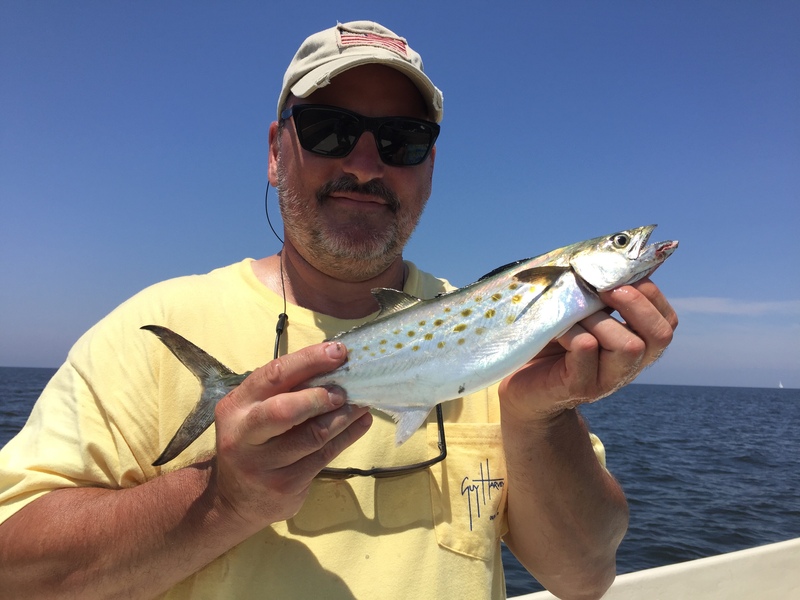 We caught our first Spanish Mackerel today mixed in with Bluefish.